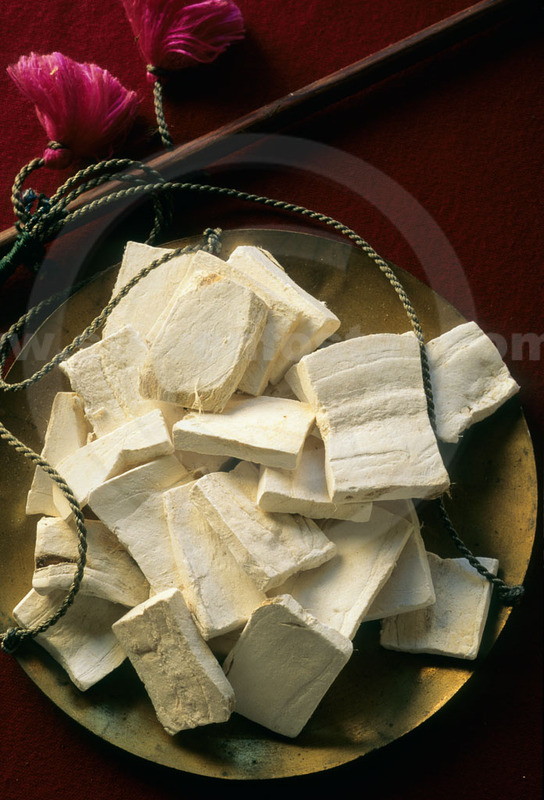 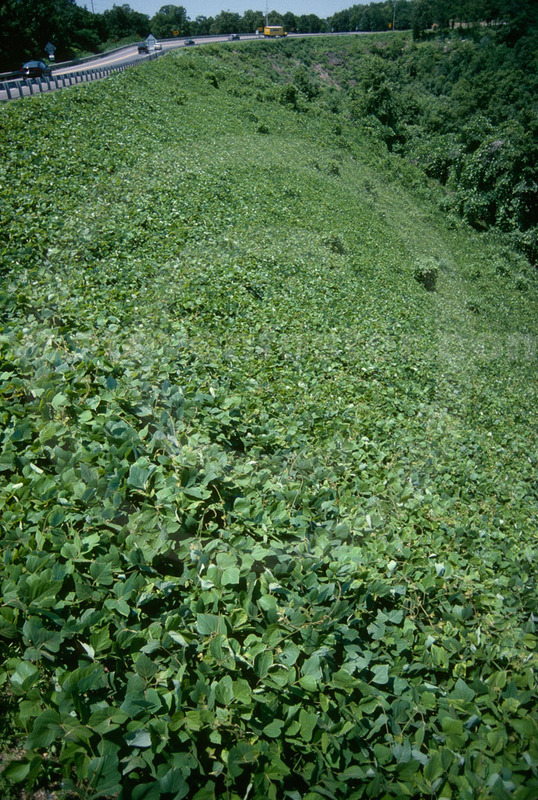 Photos of Pueraria montana var. 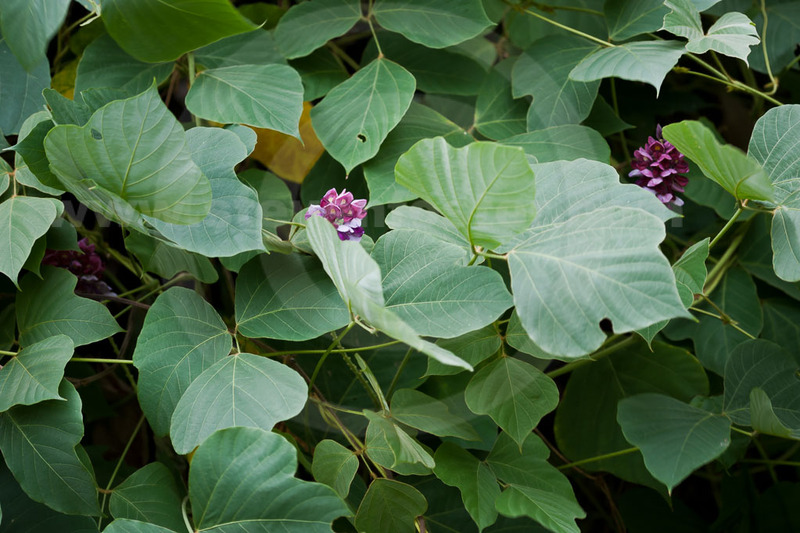 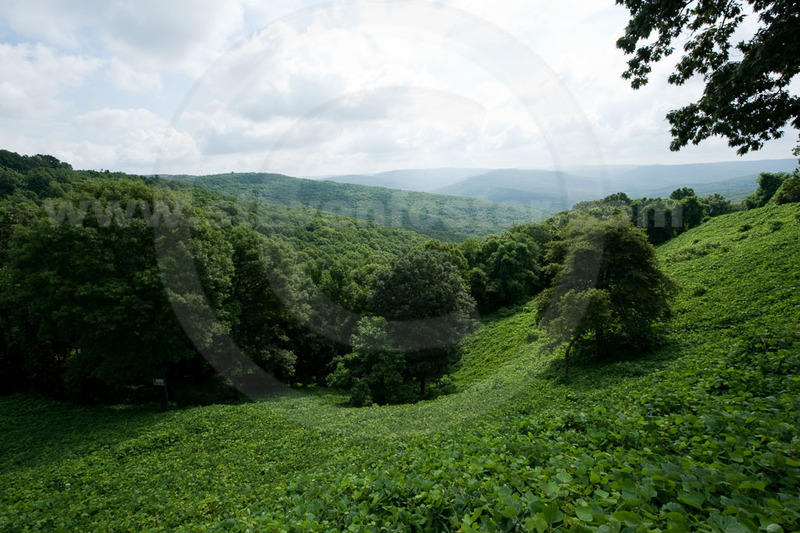 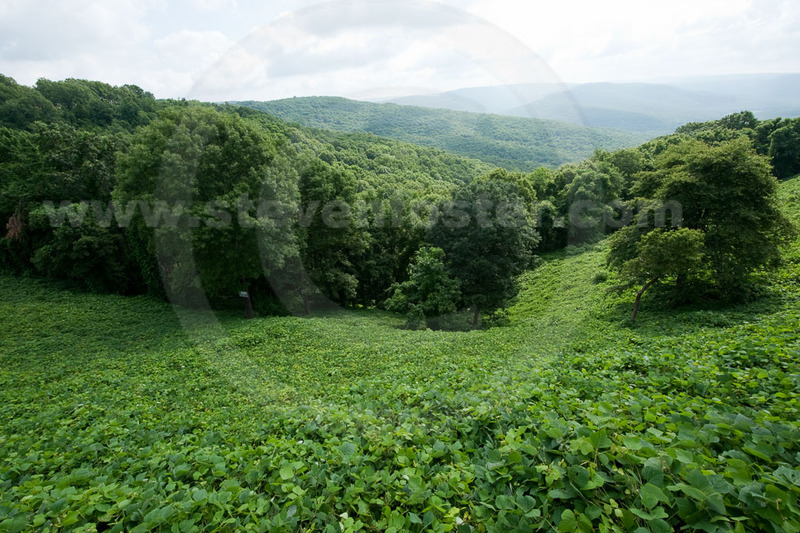 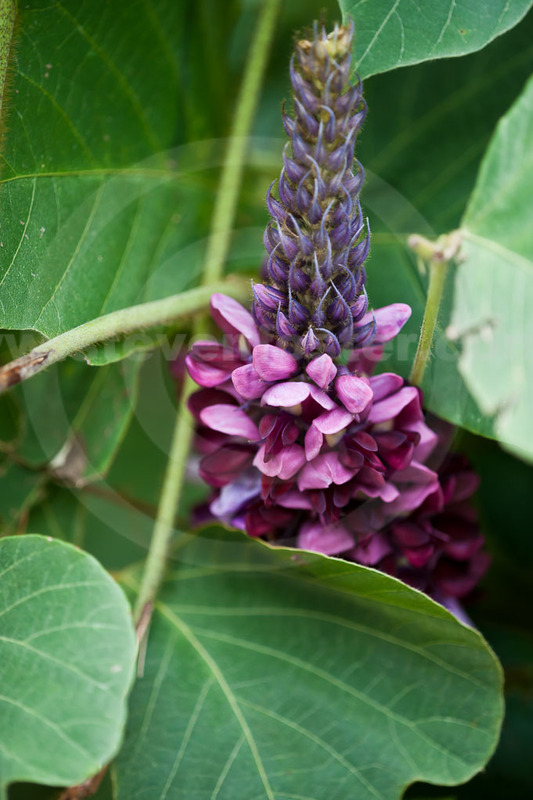 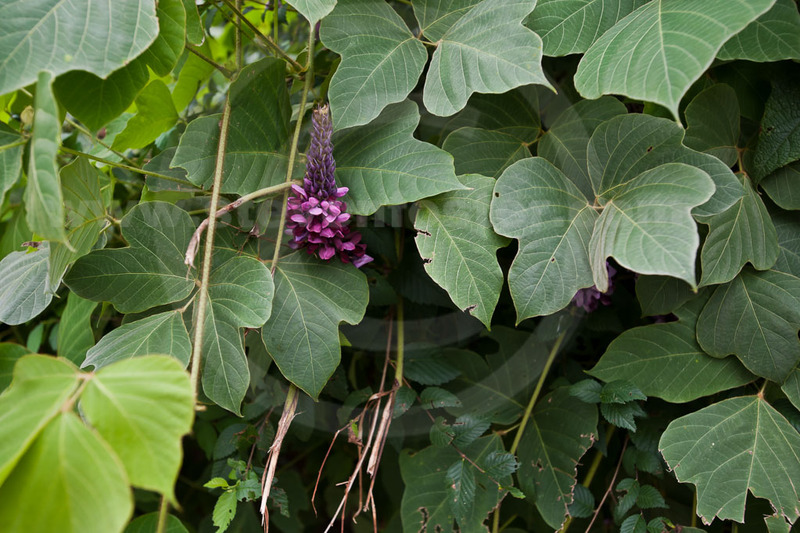 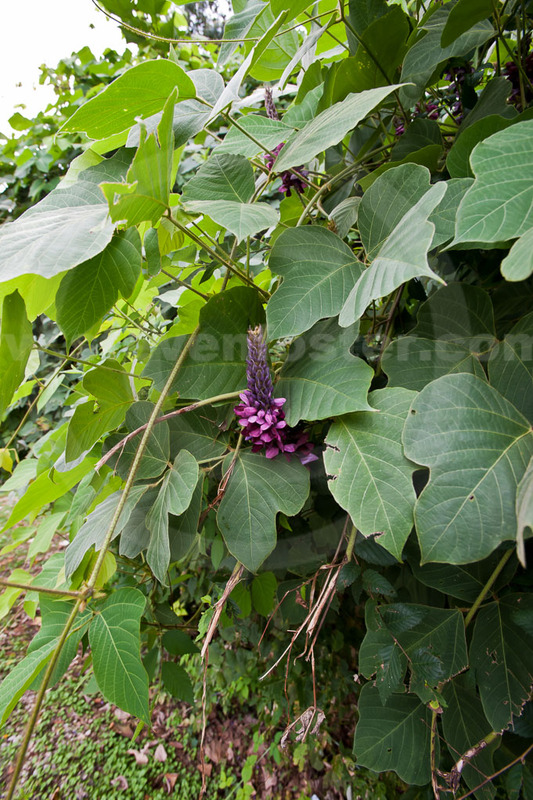 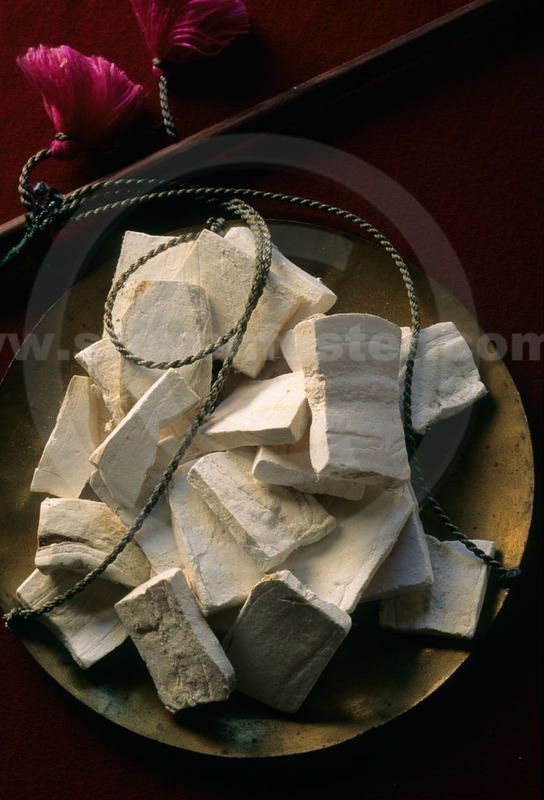 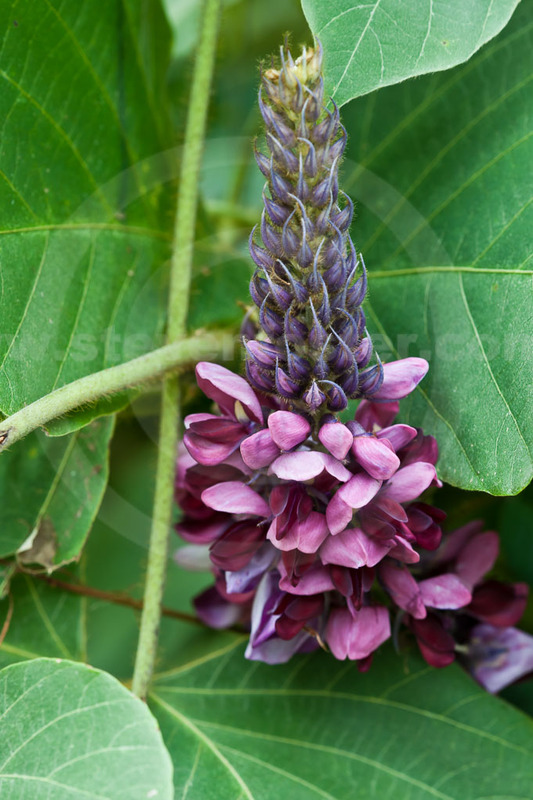 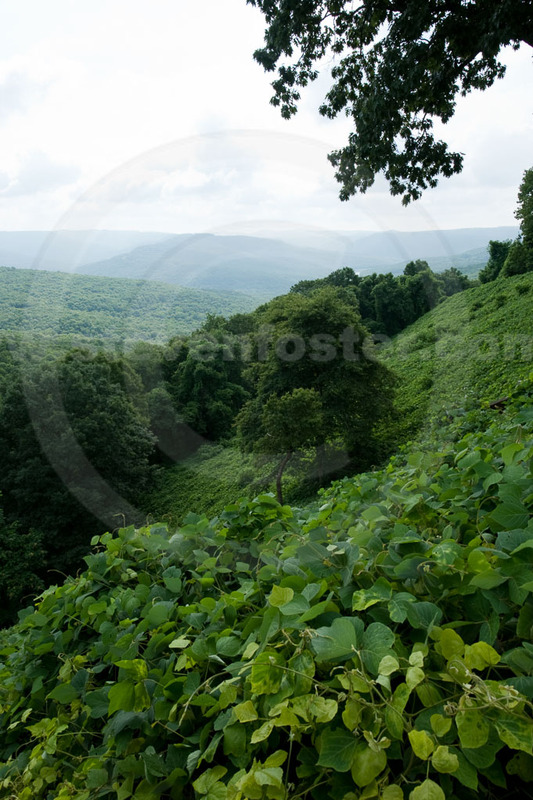 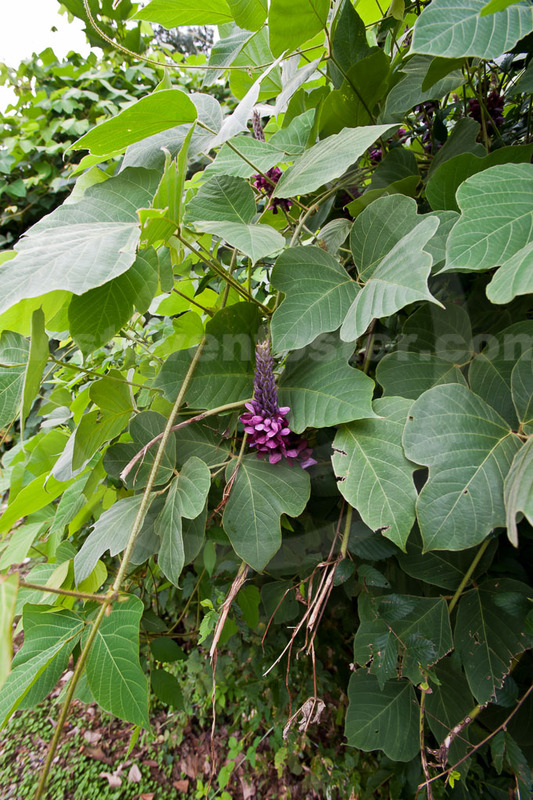 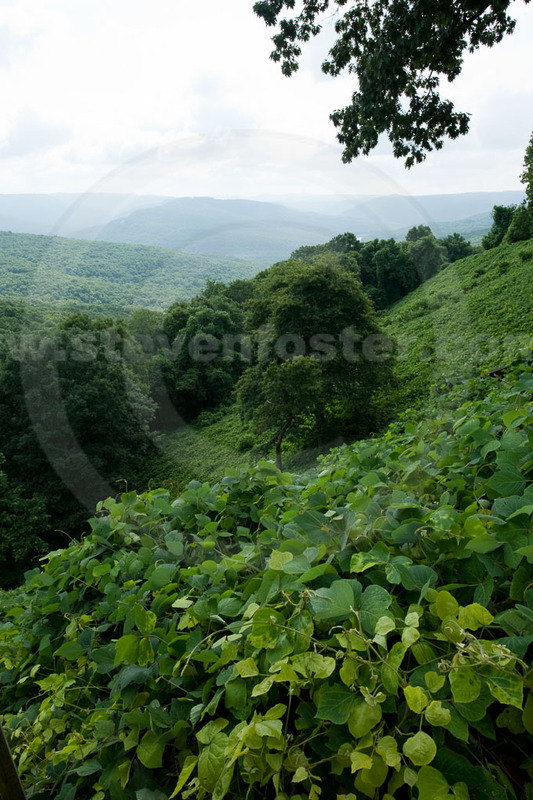 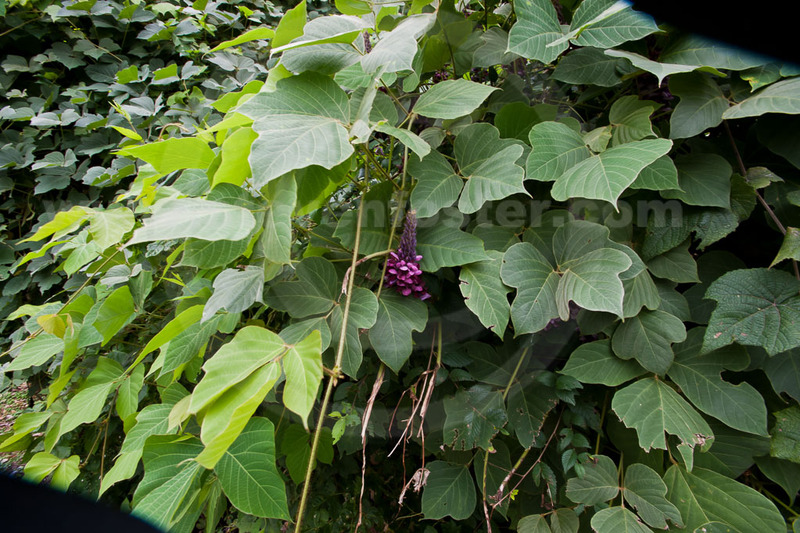 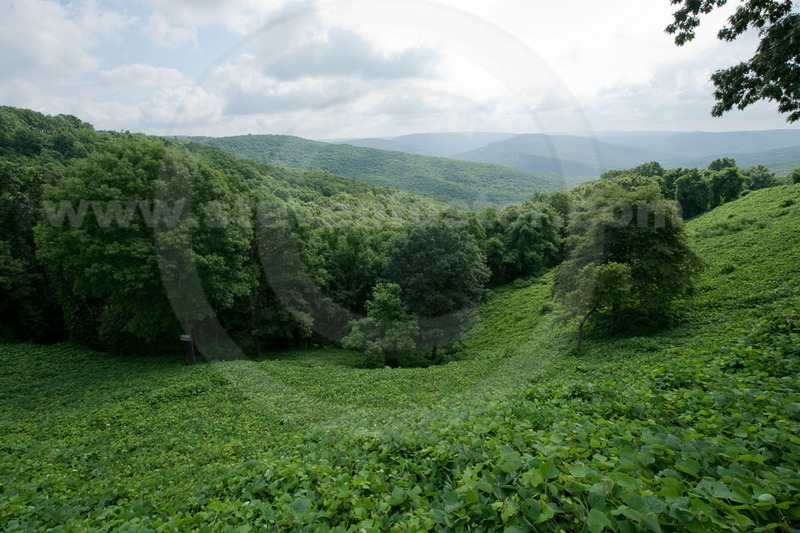 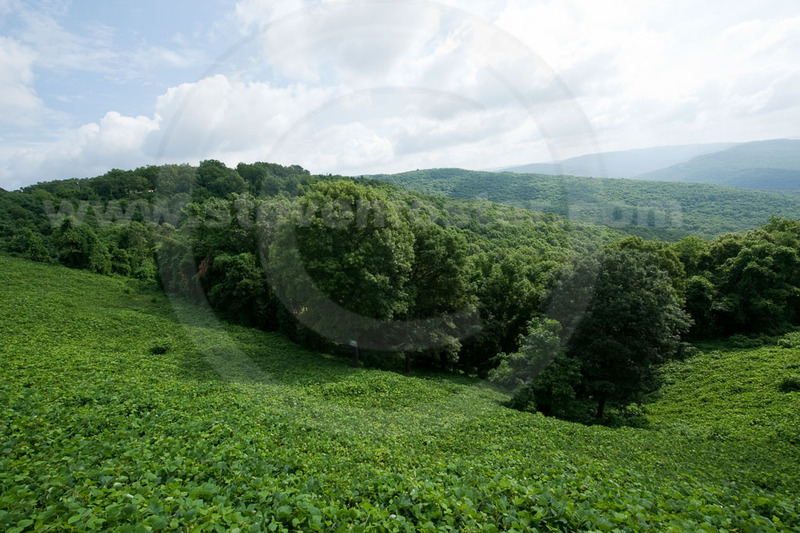 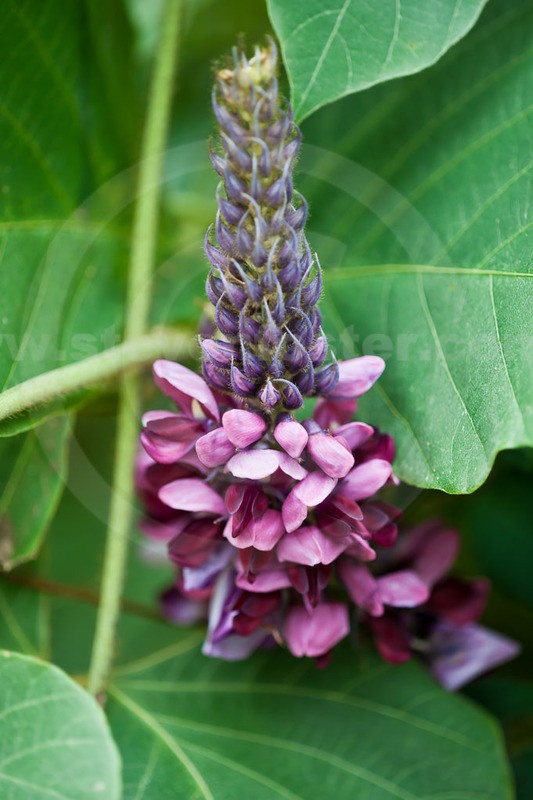 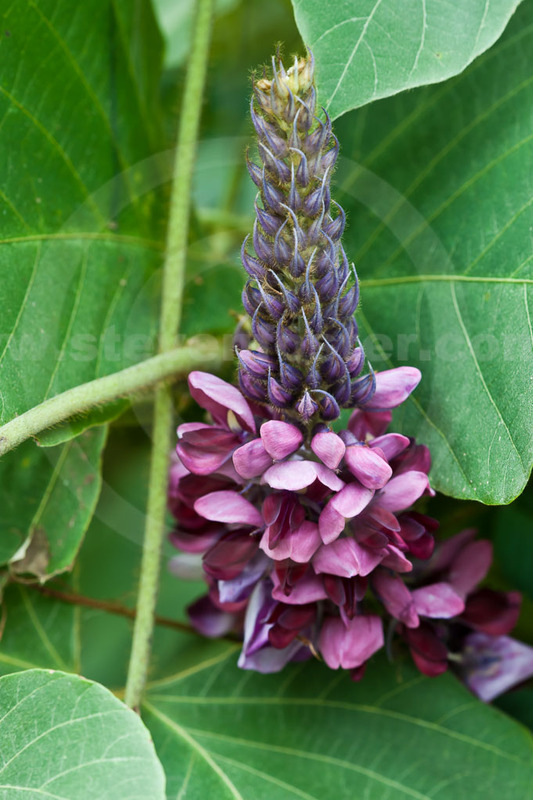 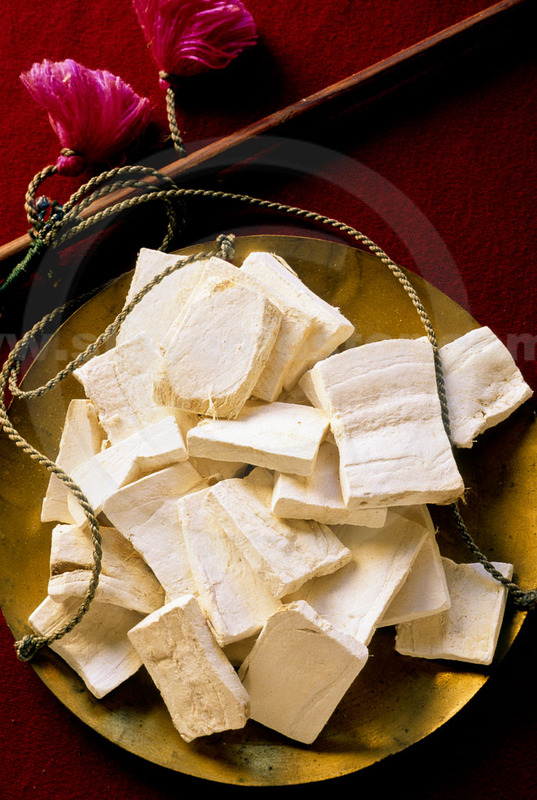 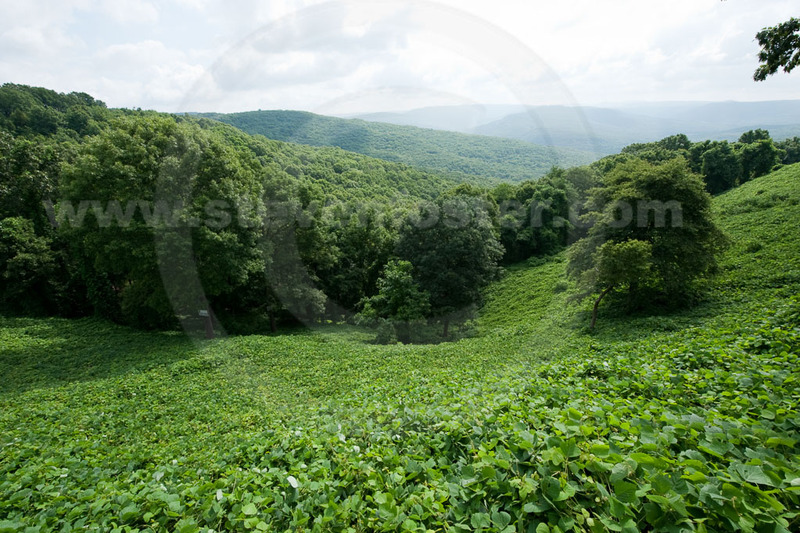 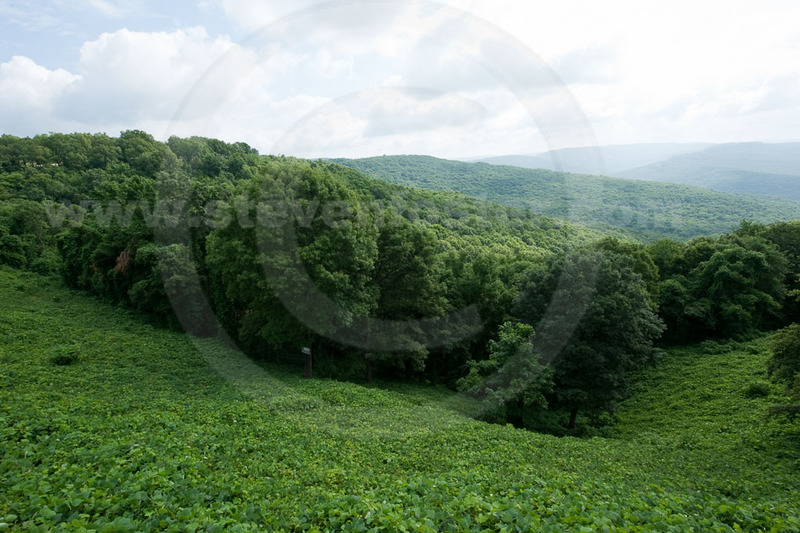 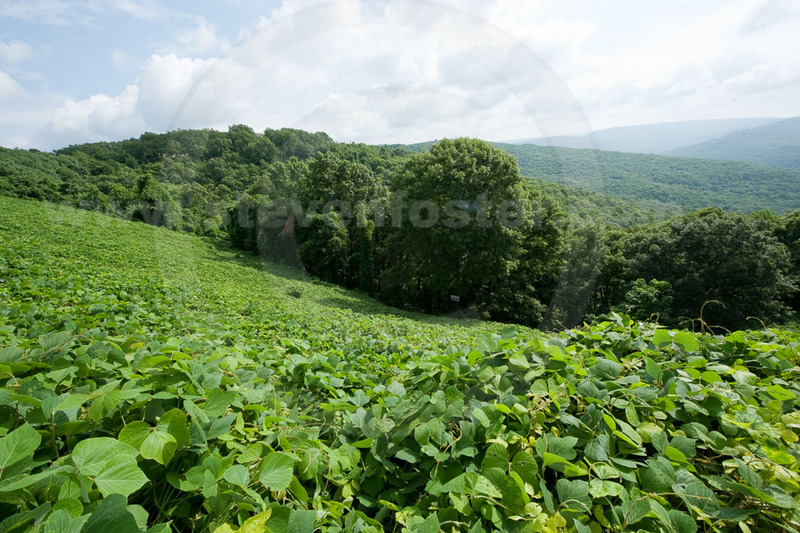 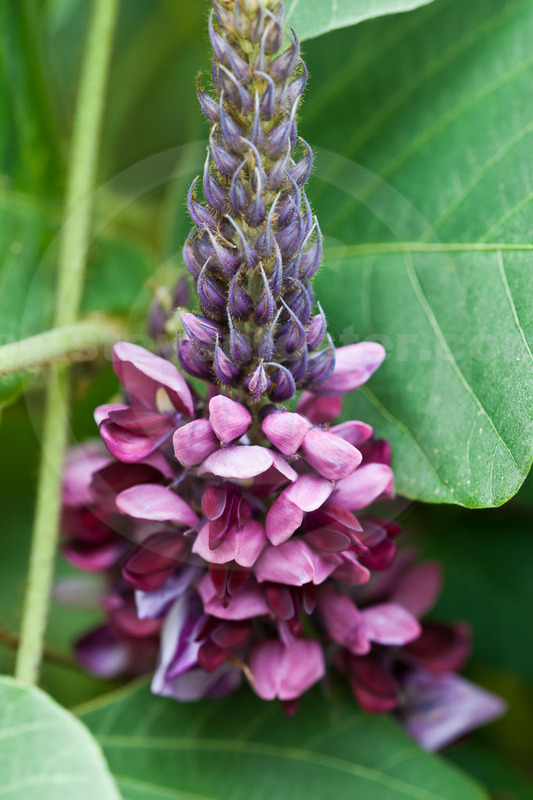 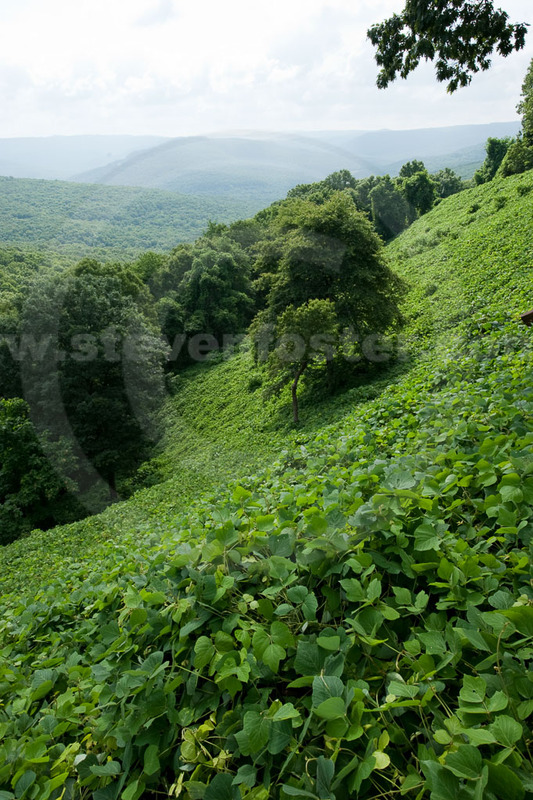 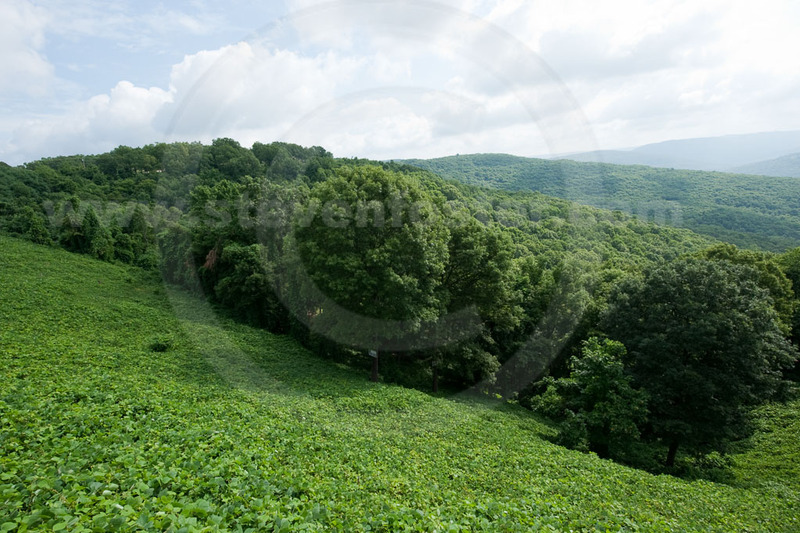 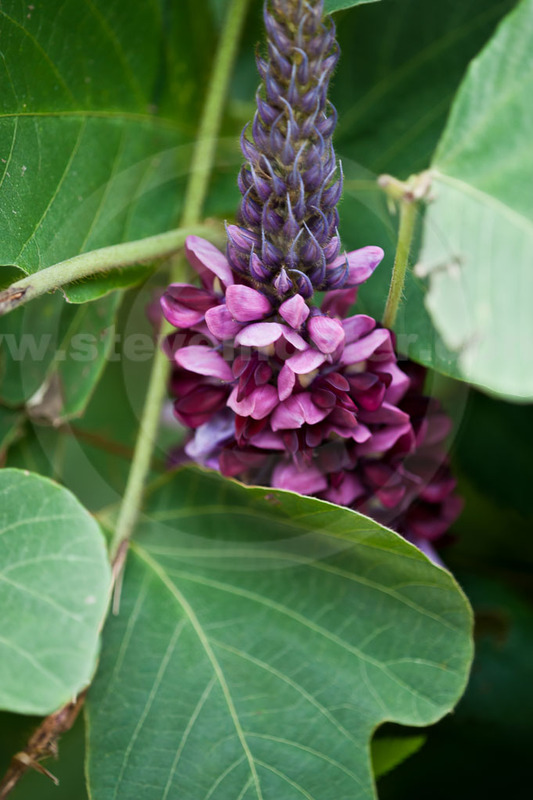 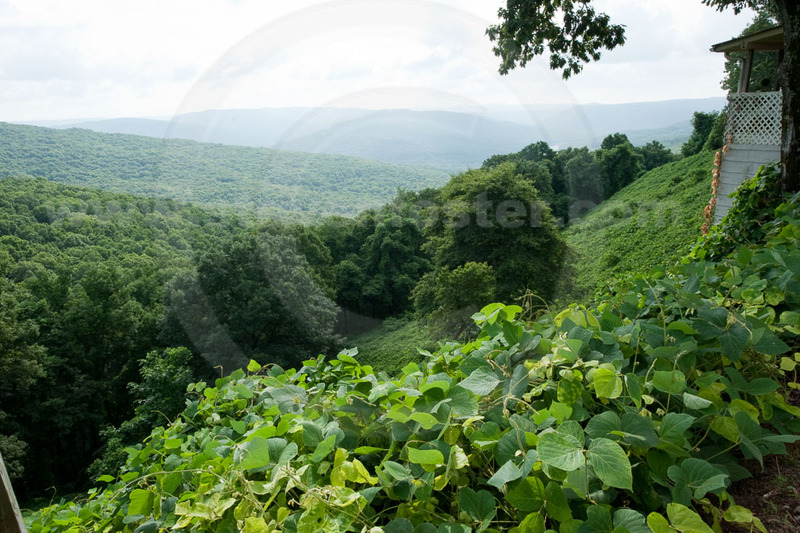 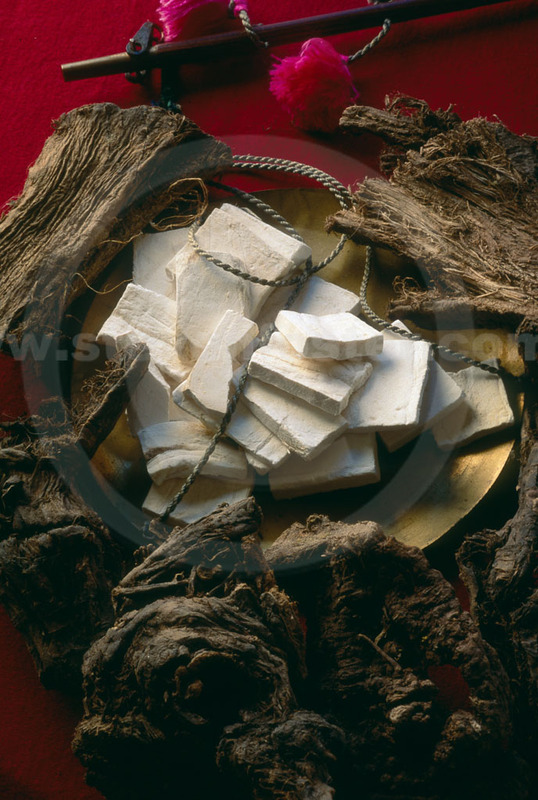 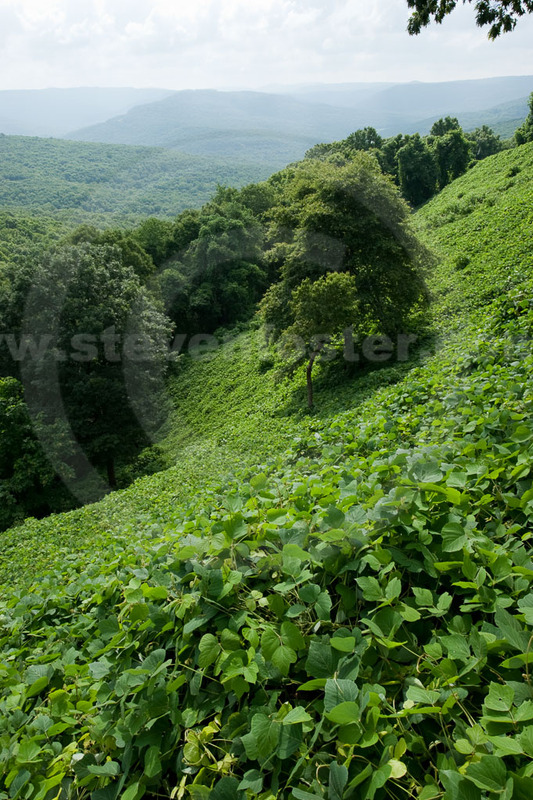 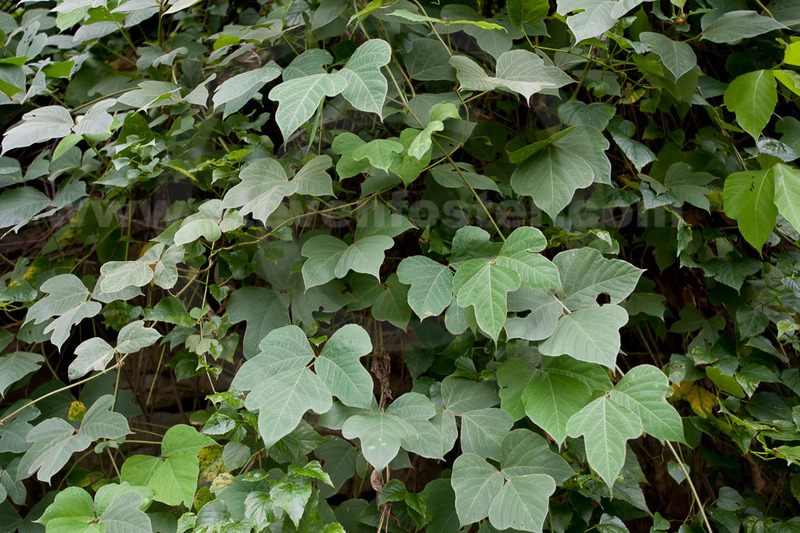 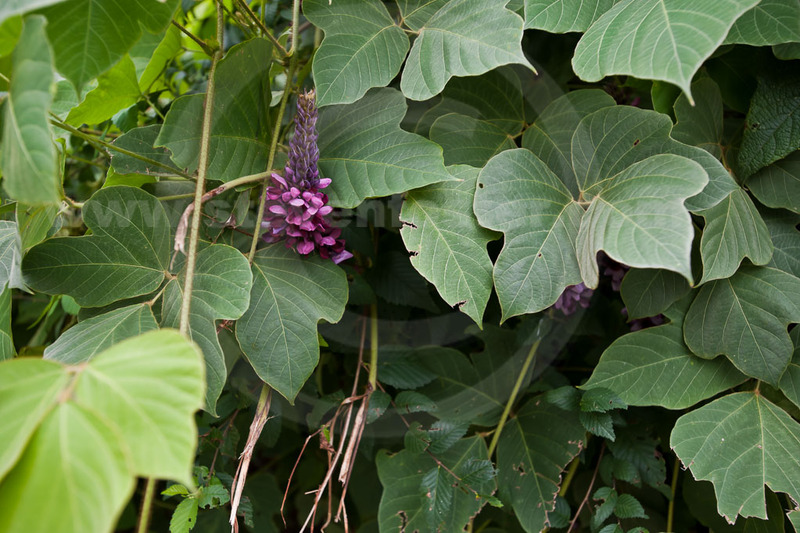 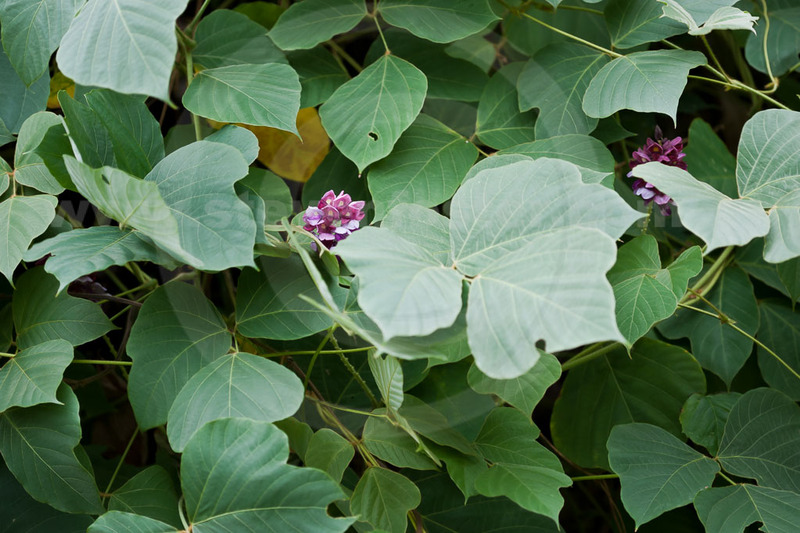 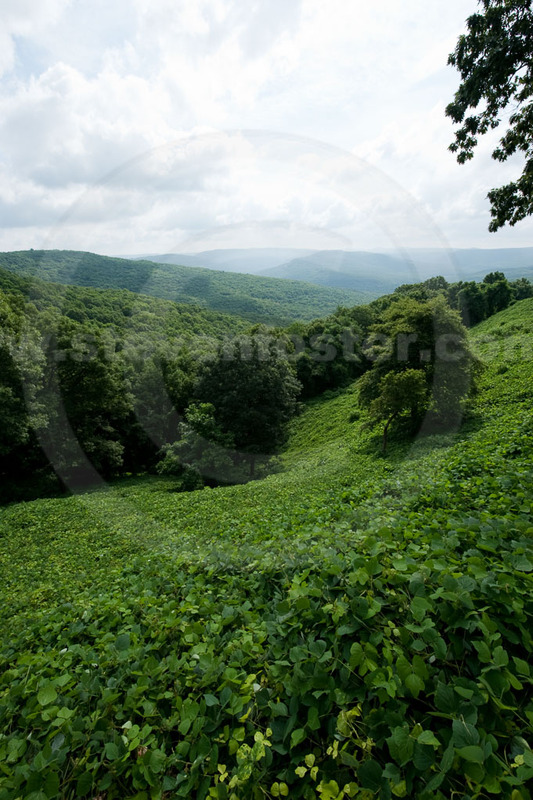 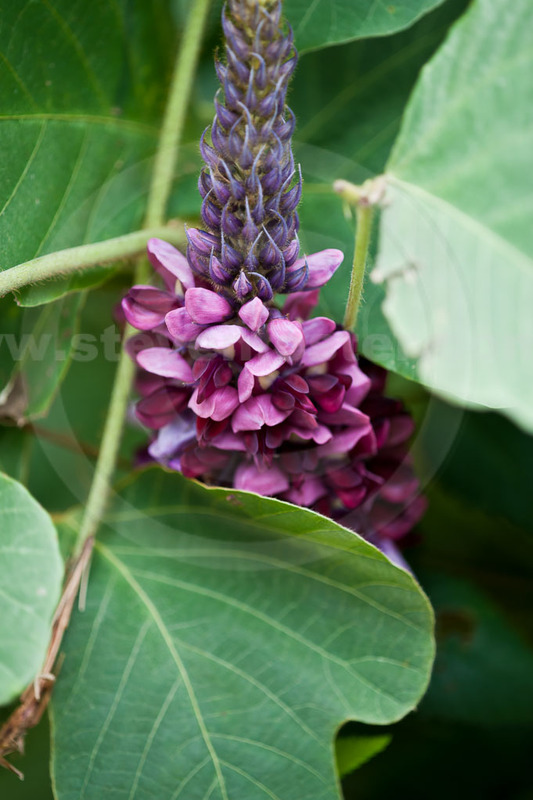 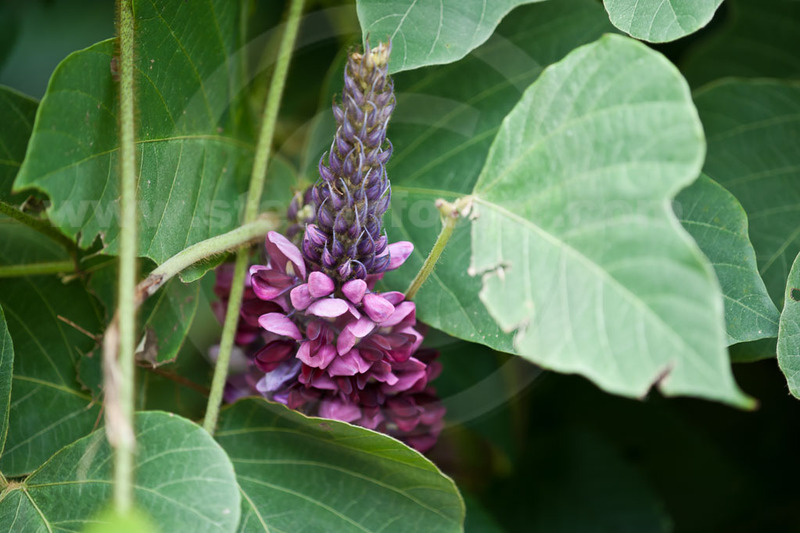 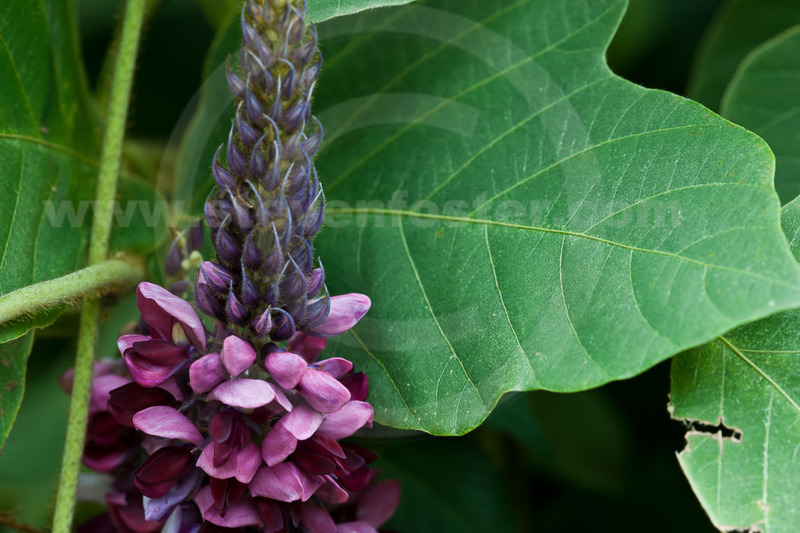 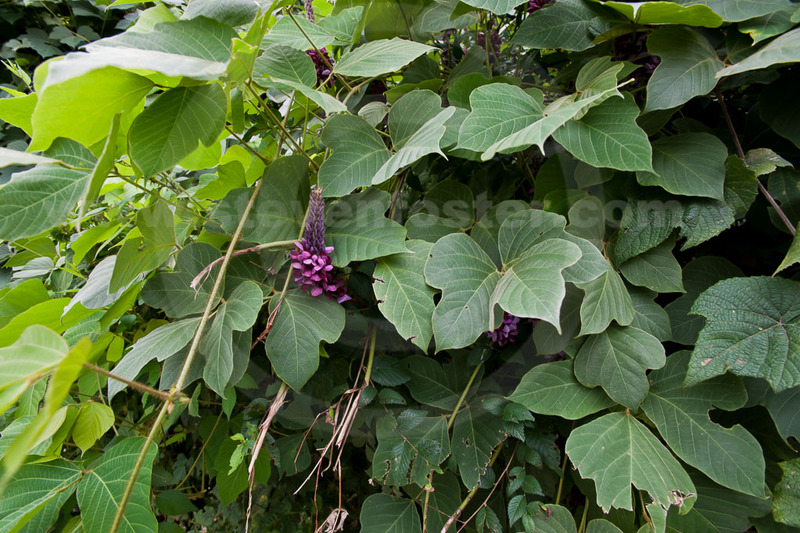 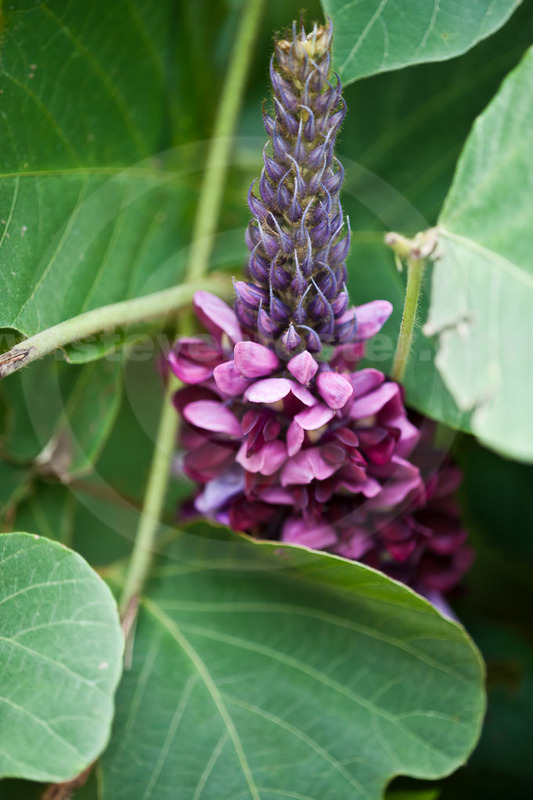 lobata, Pueraria Lobata, Kudzu, ge-gen, ye ge (root), ge hua (flower) 野葛, 越南葛藤. 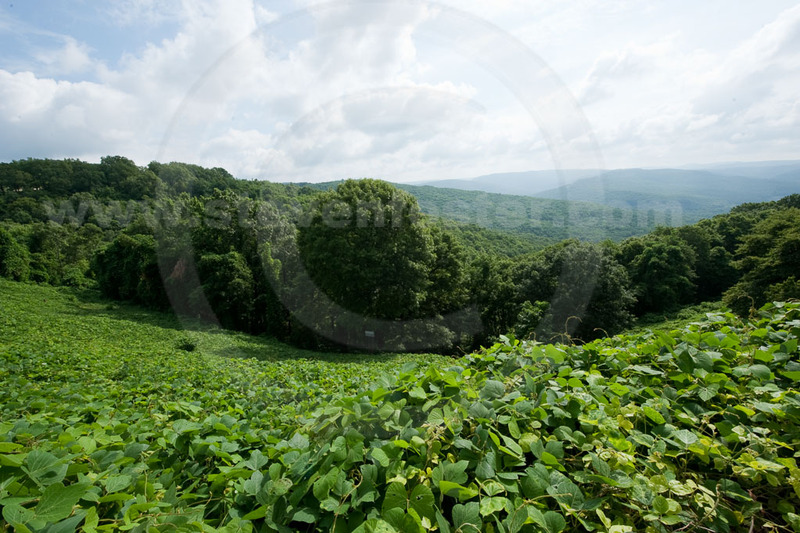 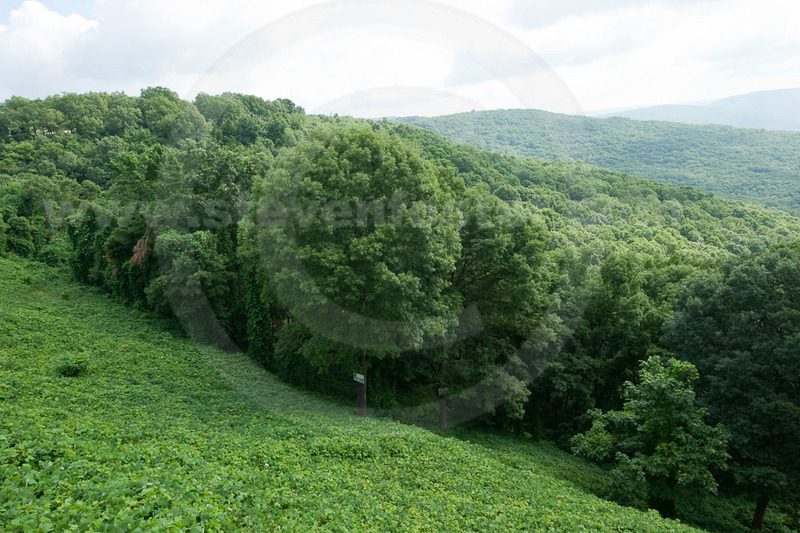 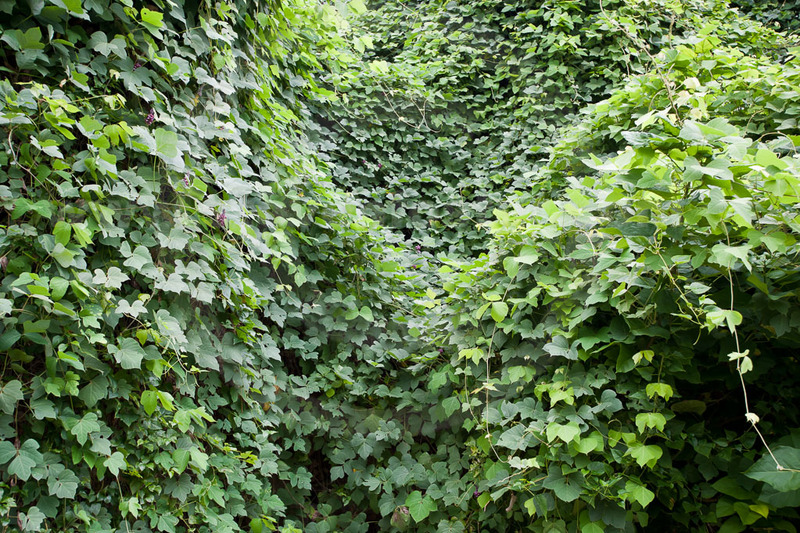 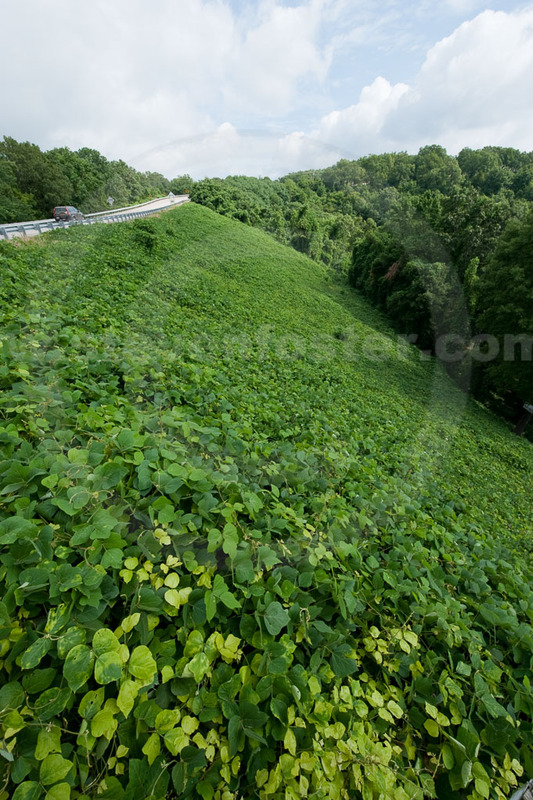 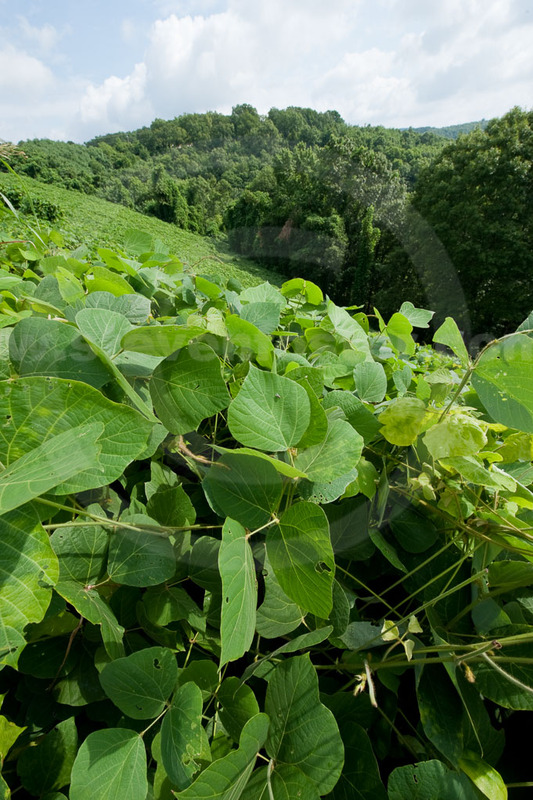 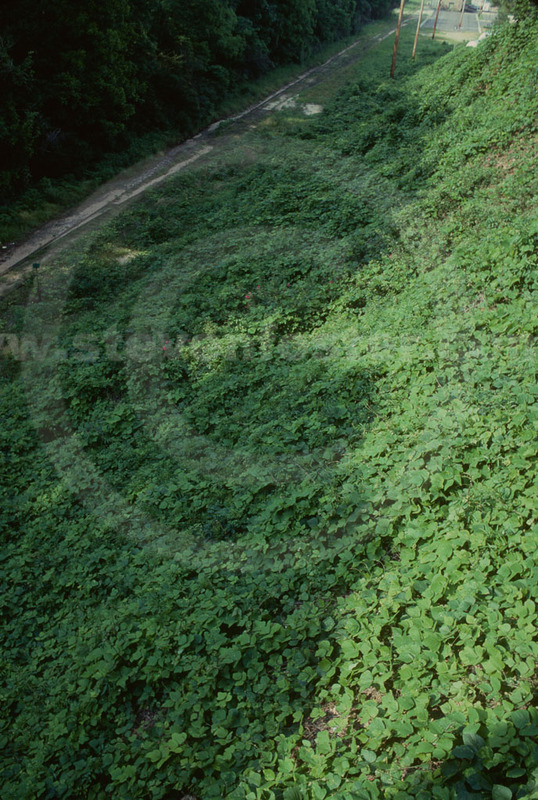 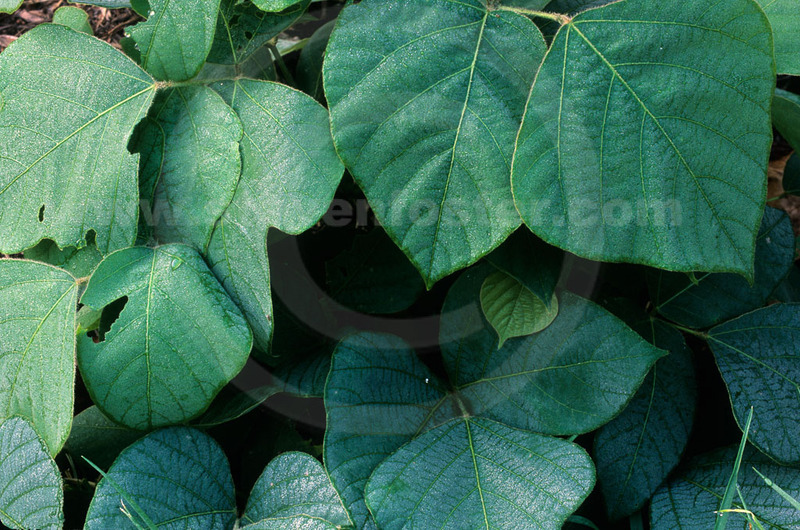 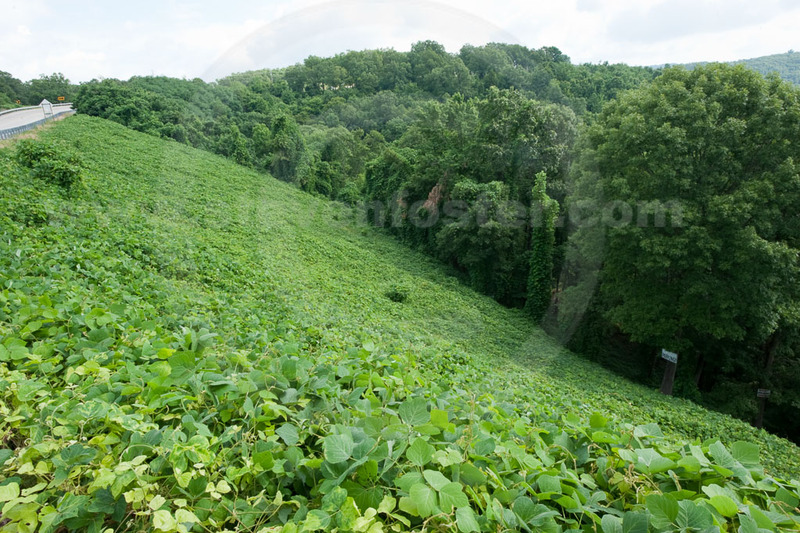 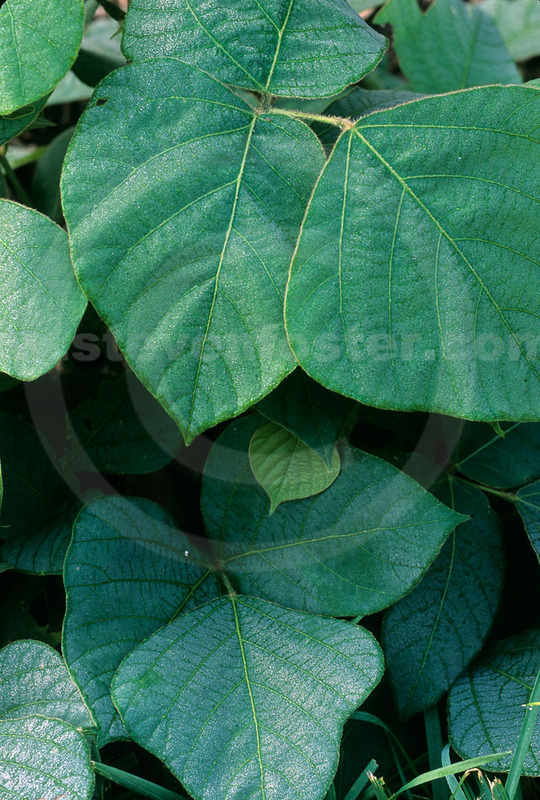 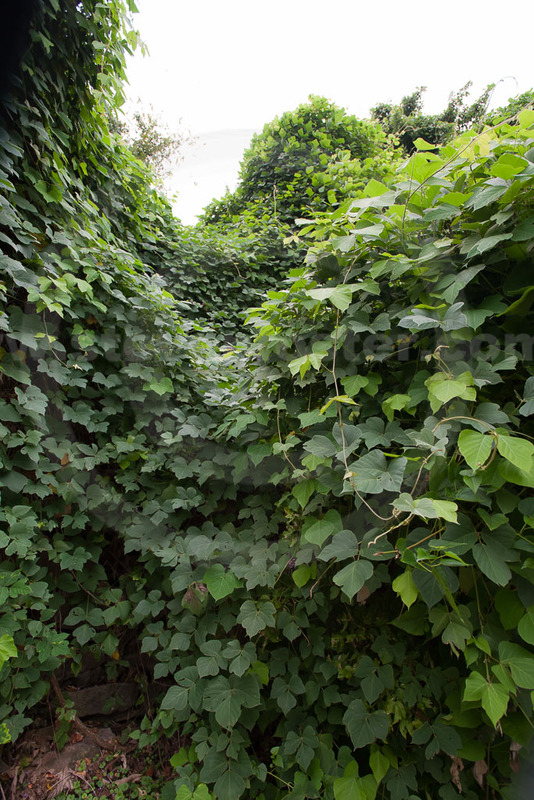 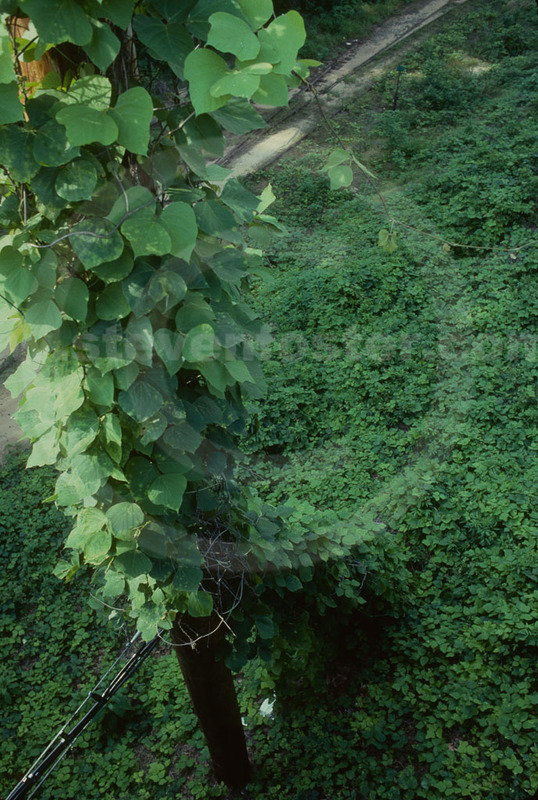 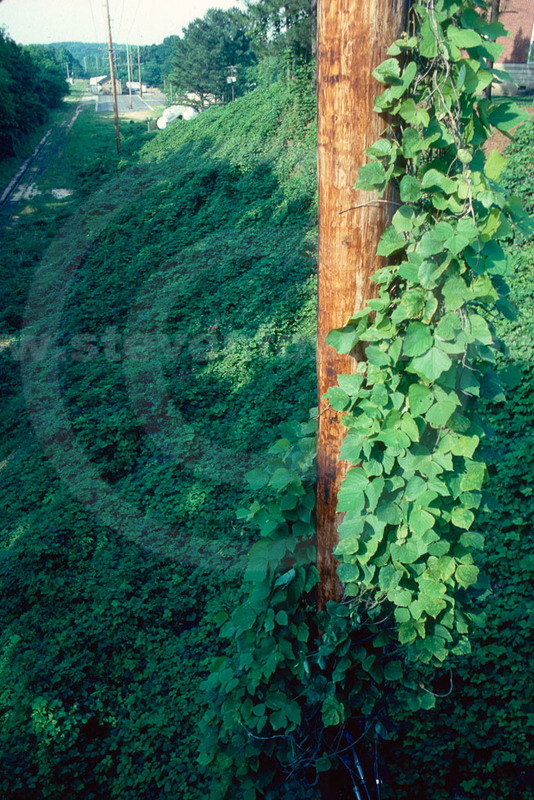 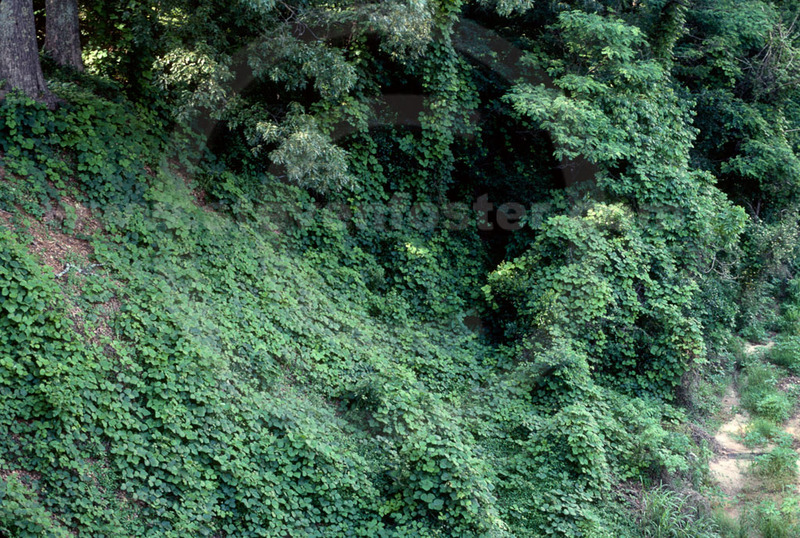 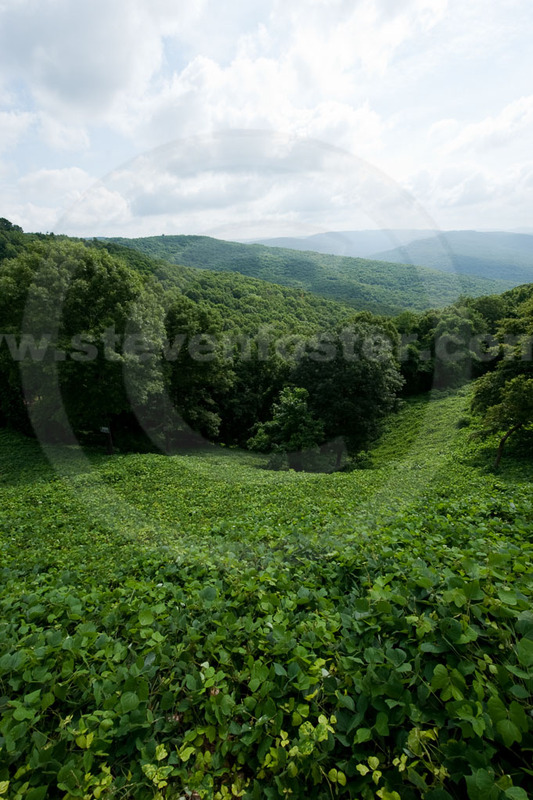 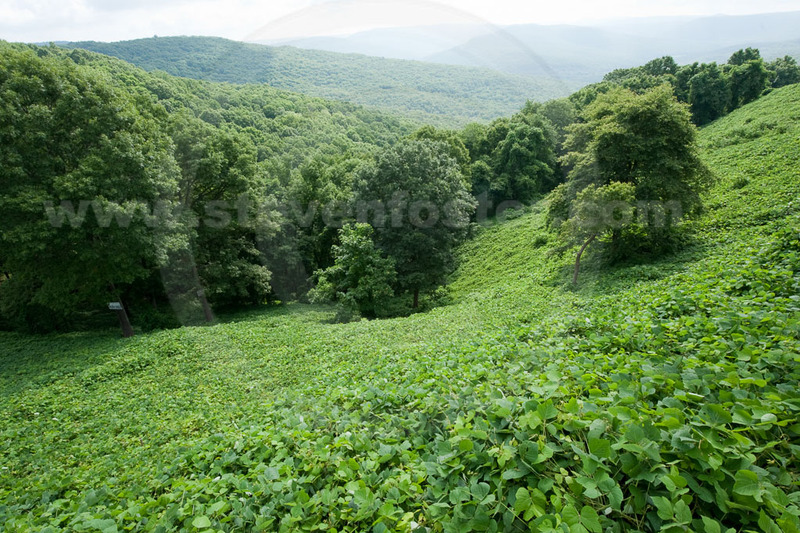 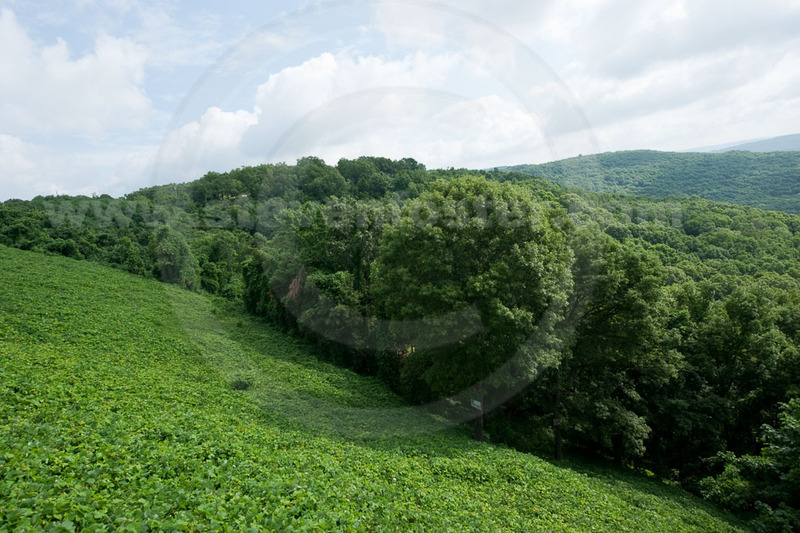 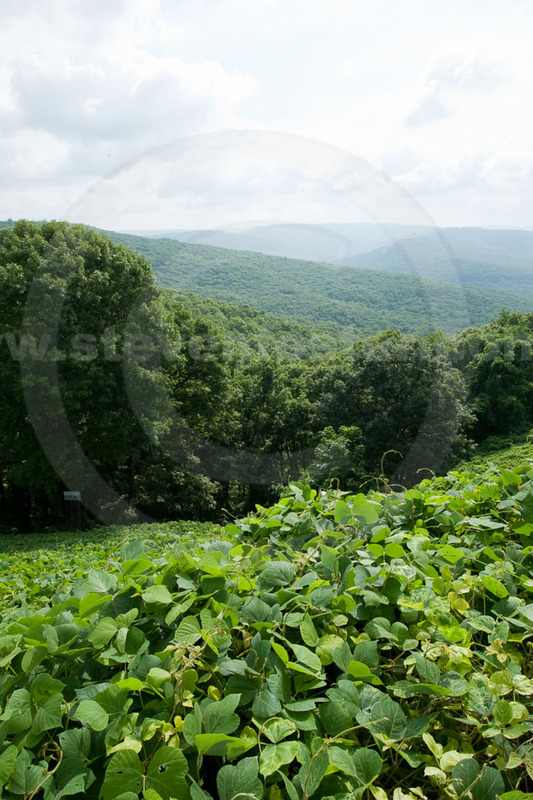 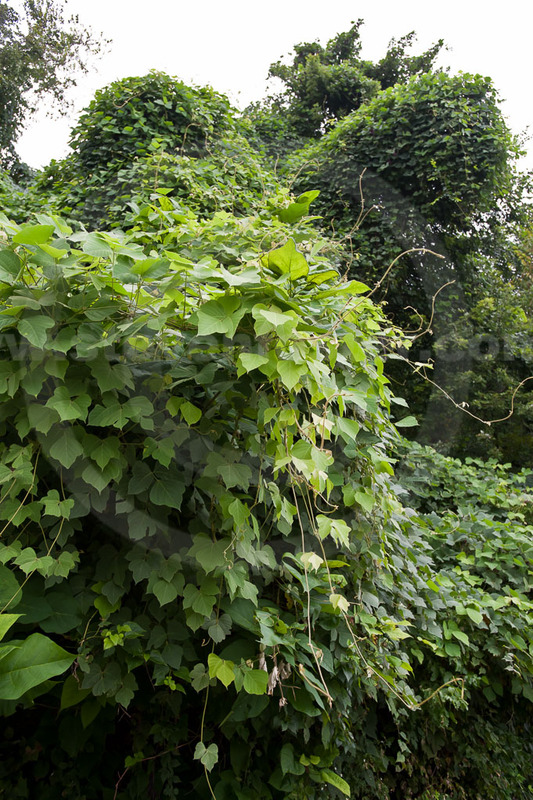 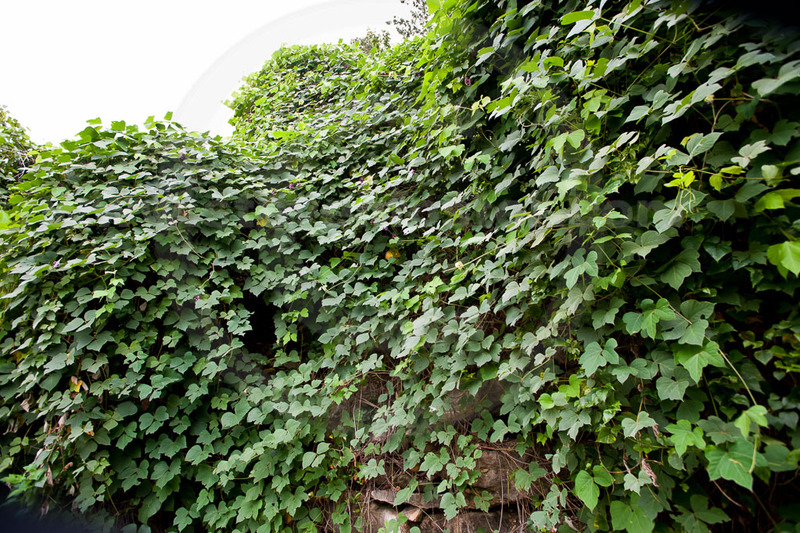 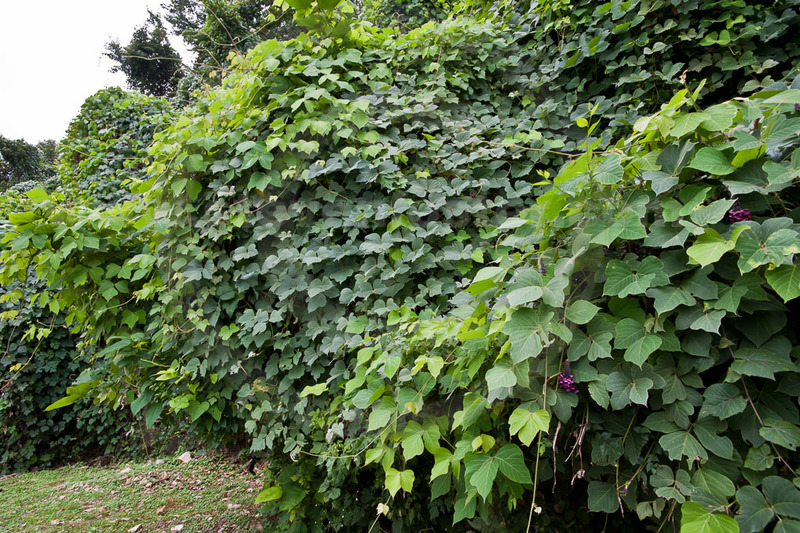 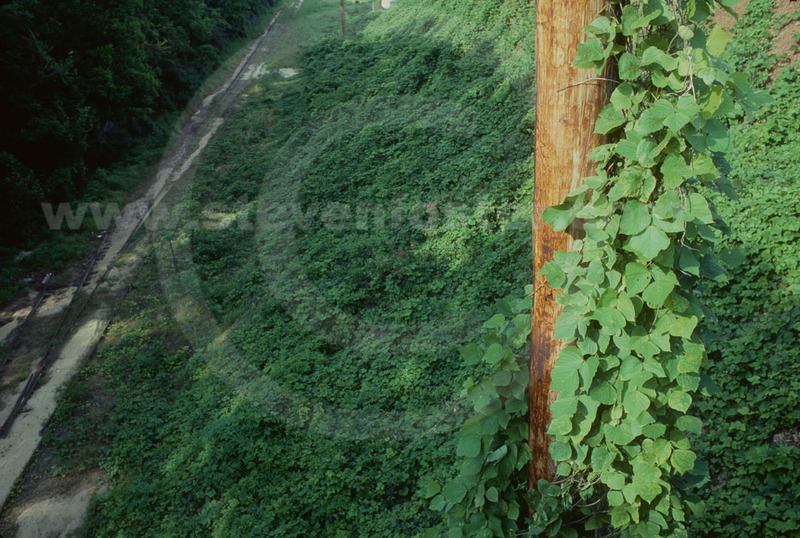 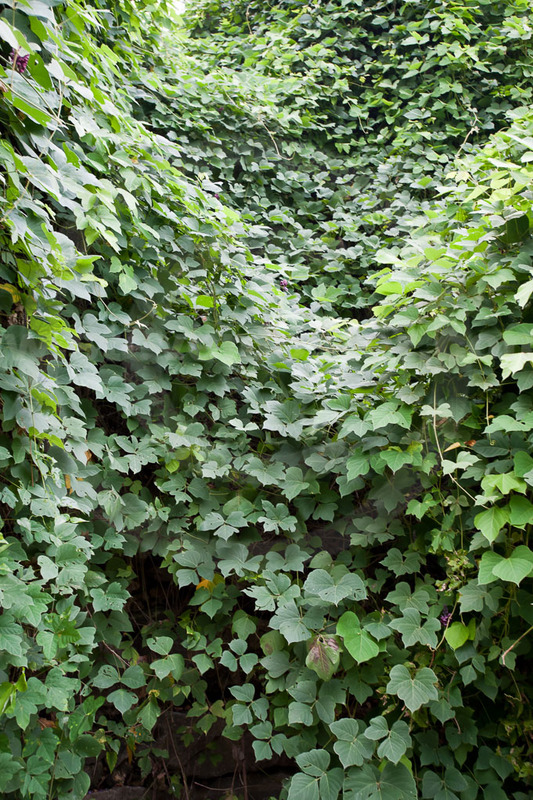 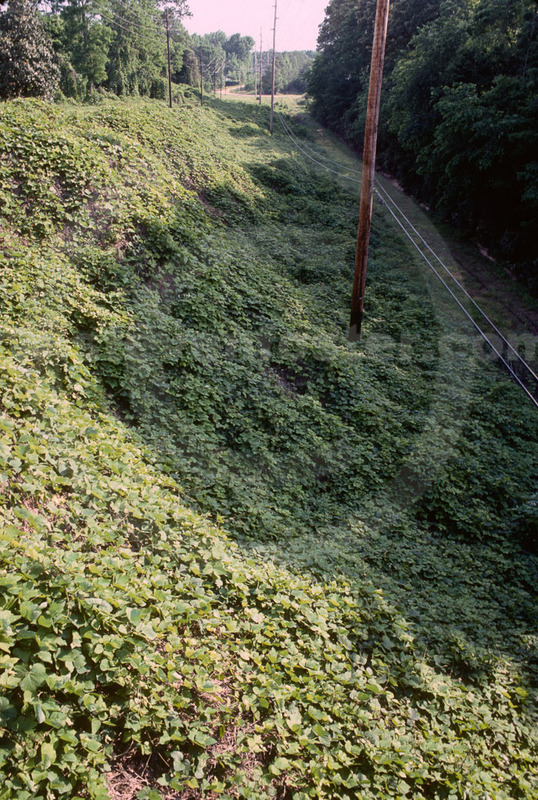 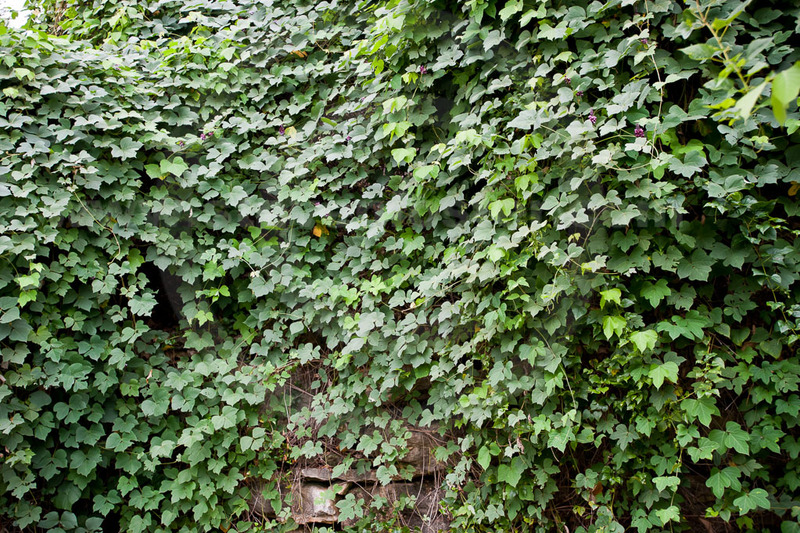 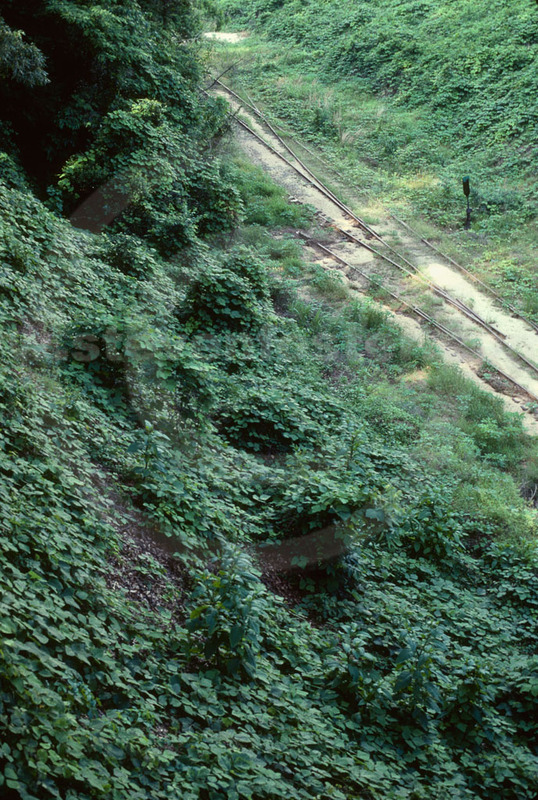 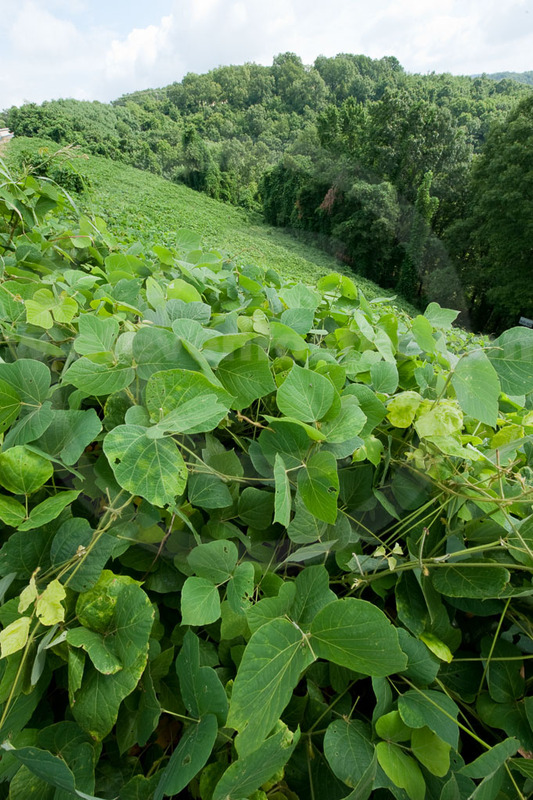 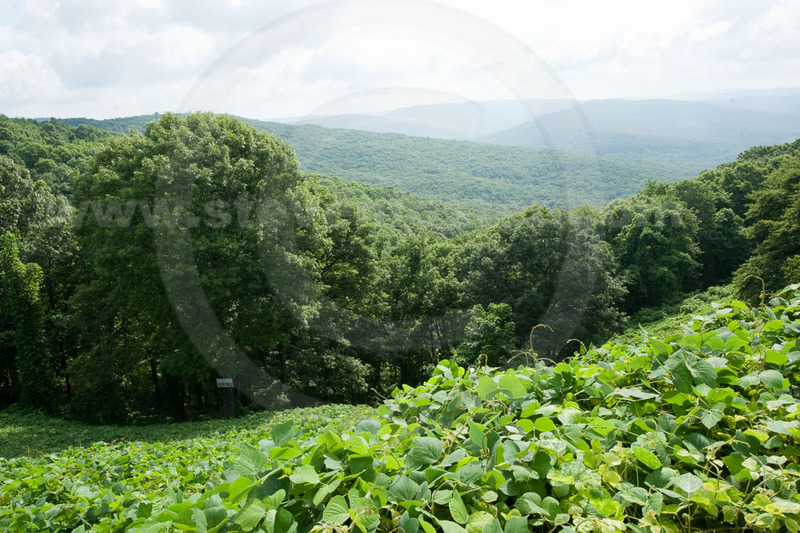 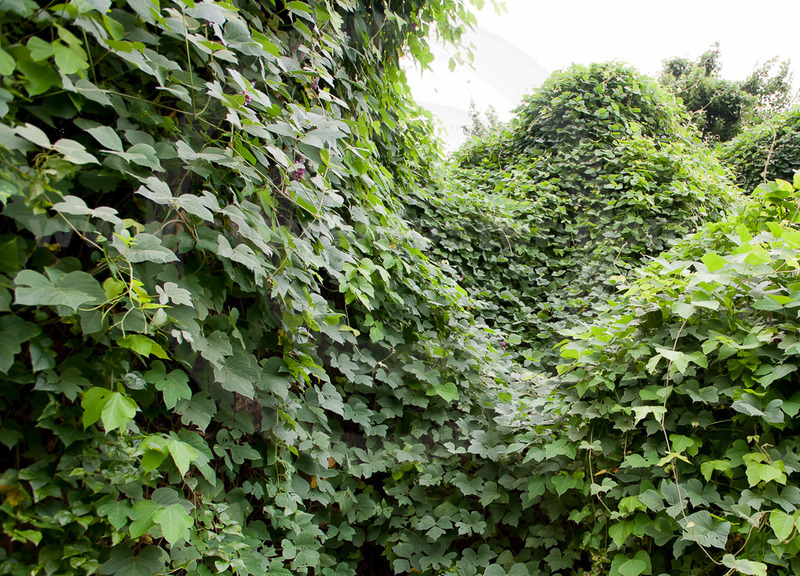 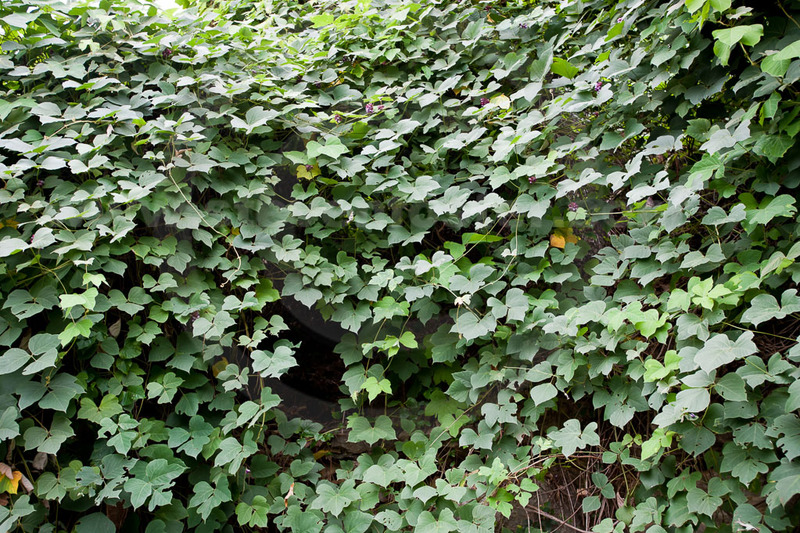 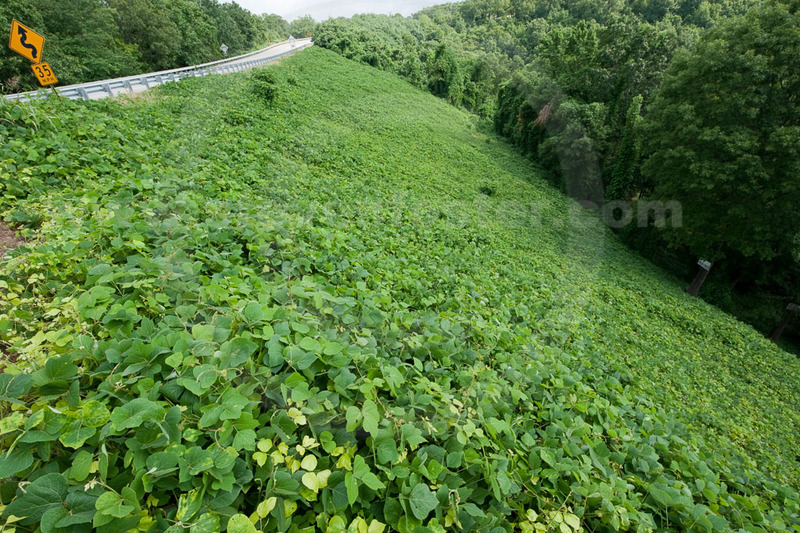 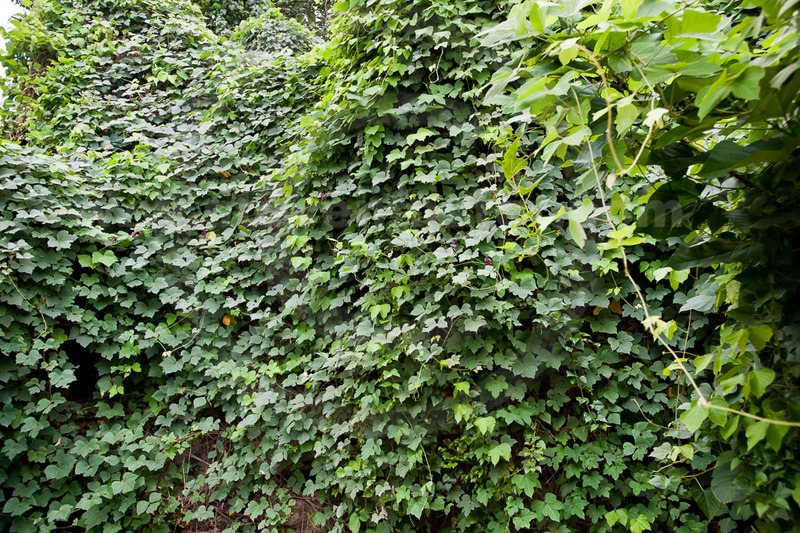 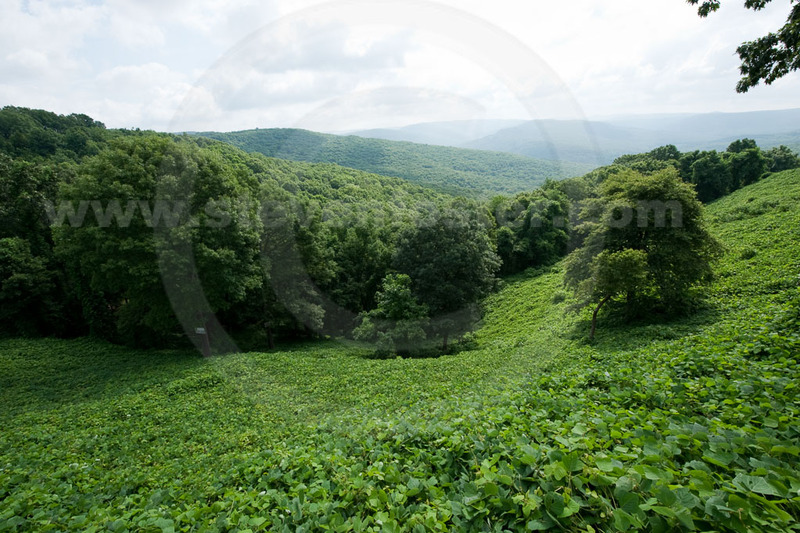 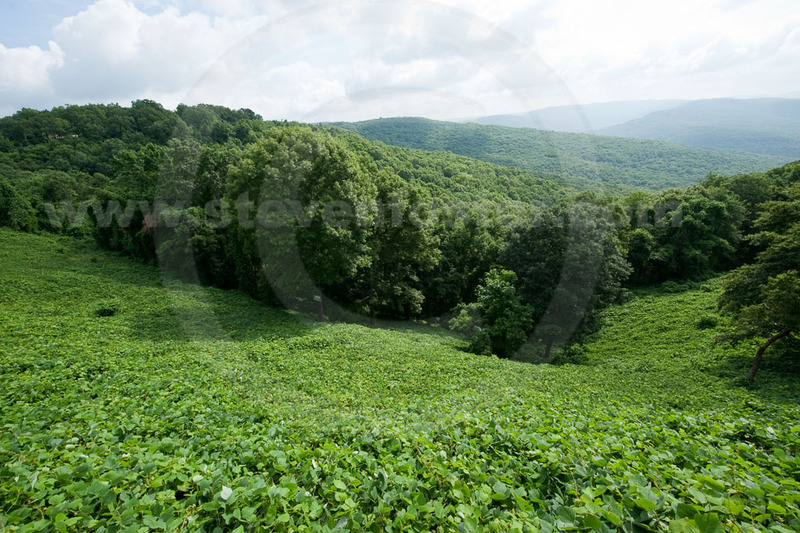 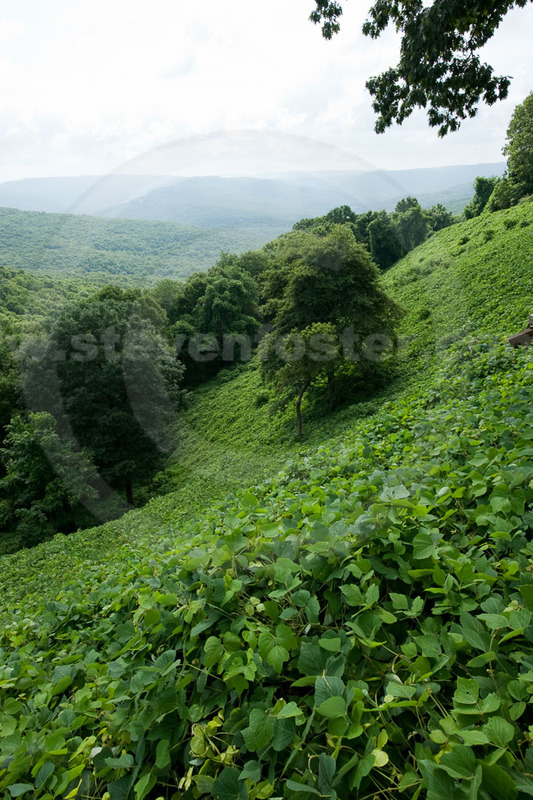 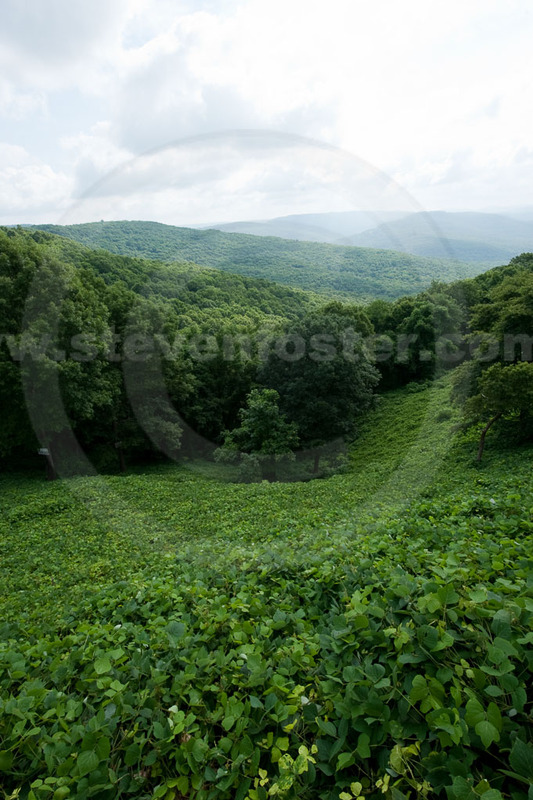 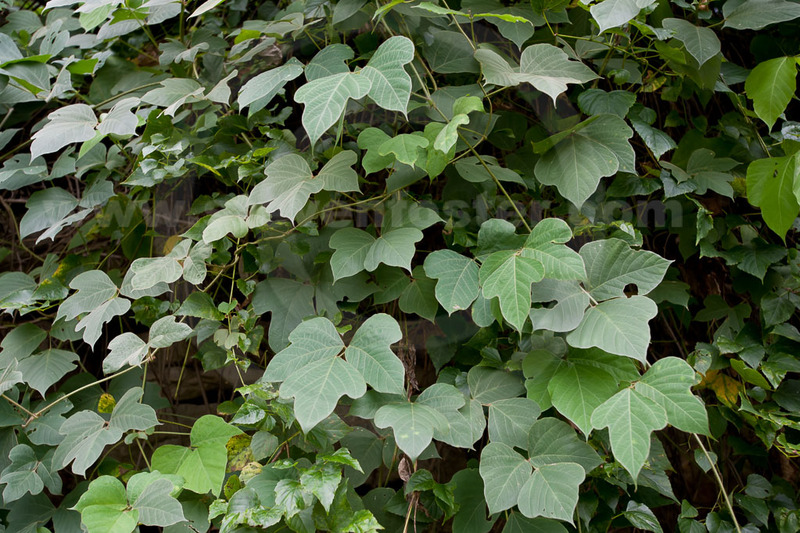 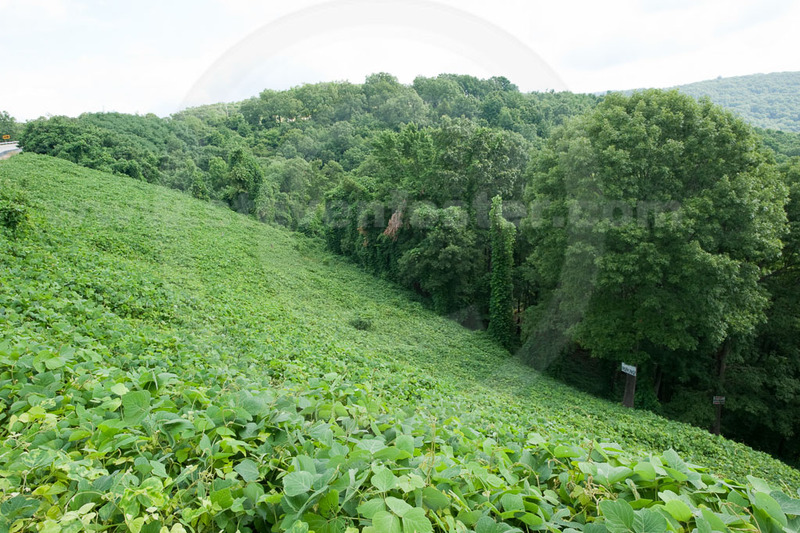 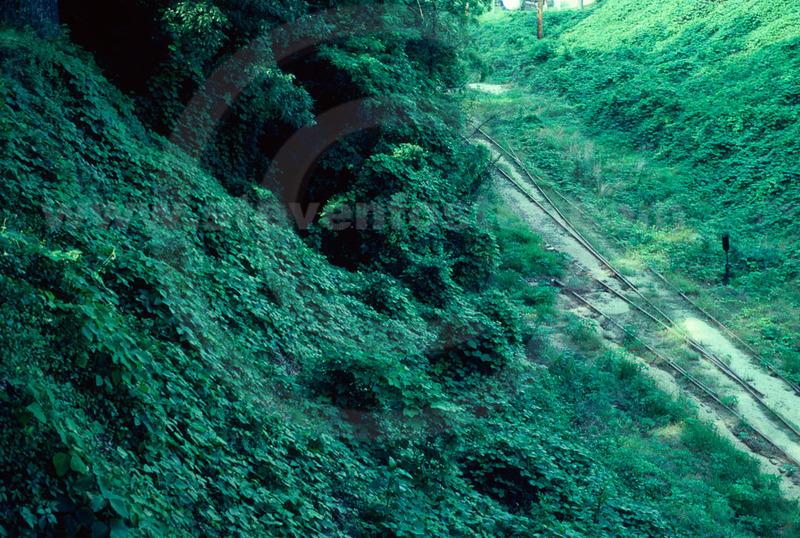 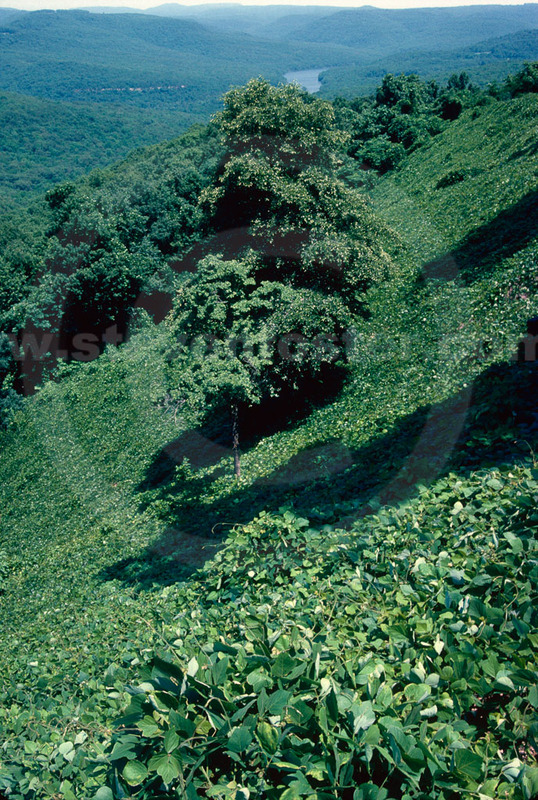 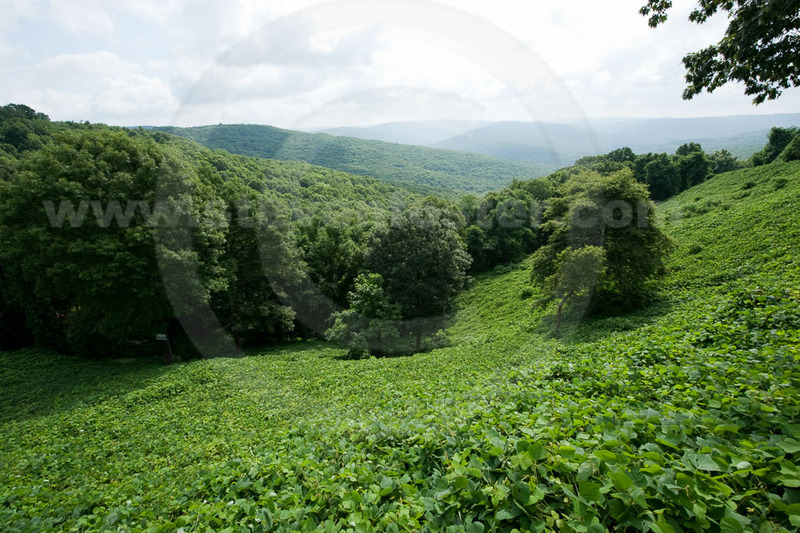 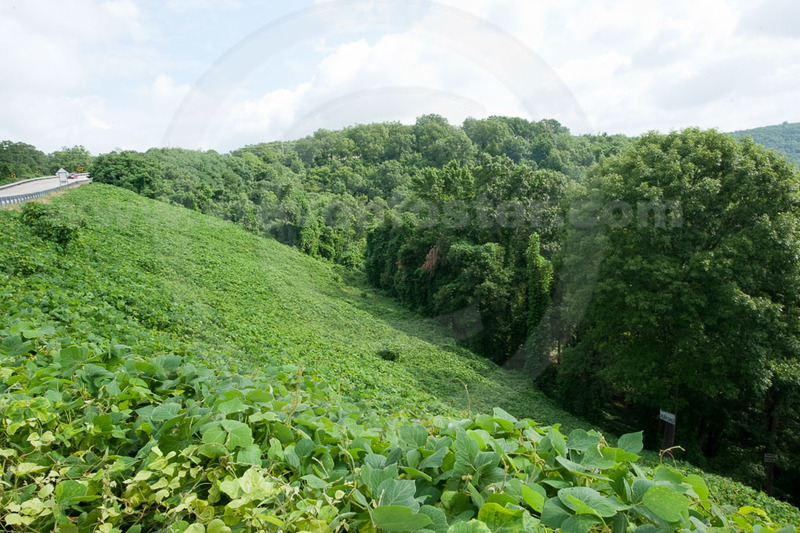 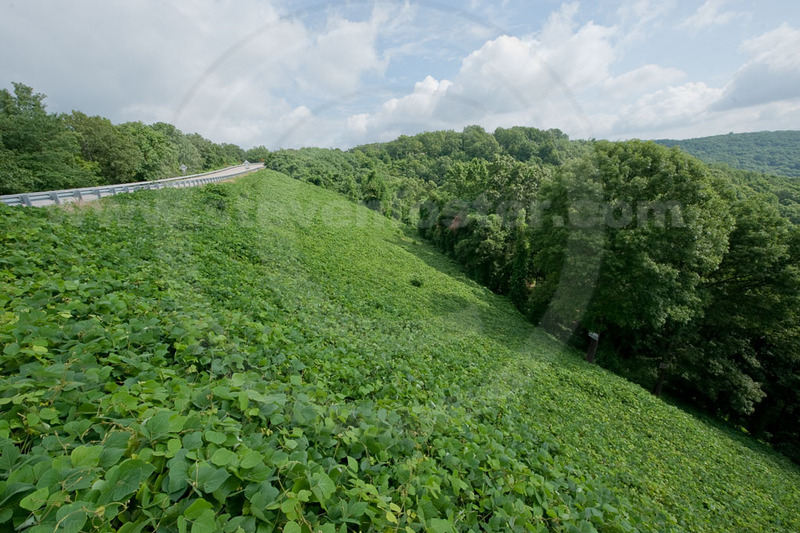 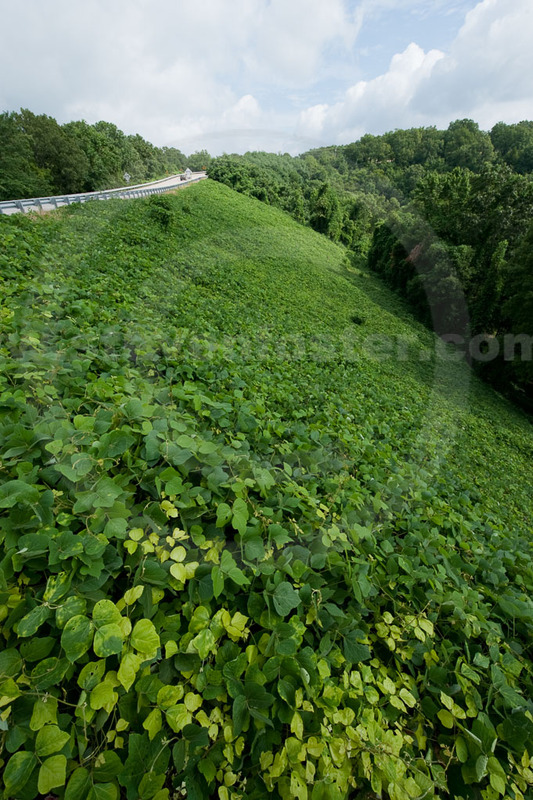 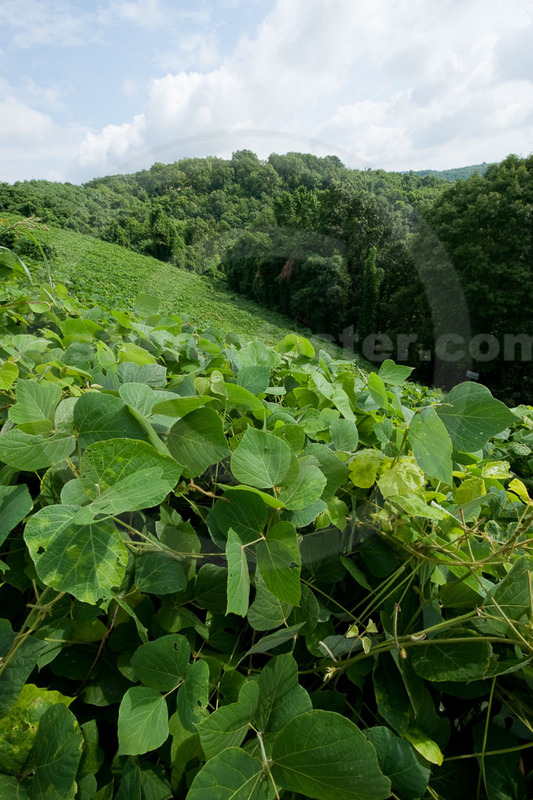 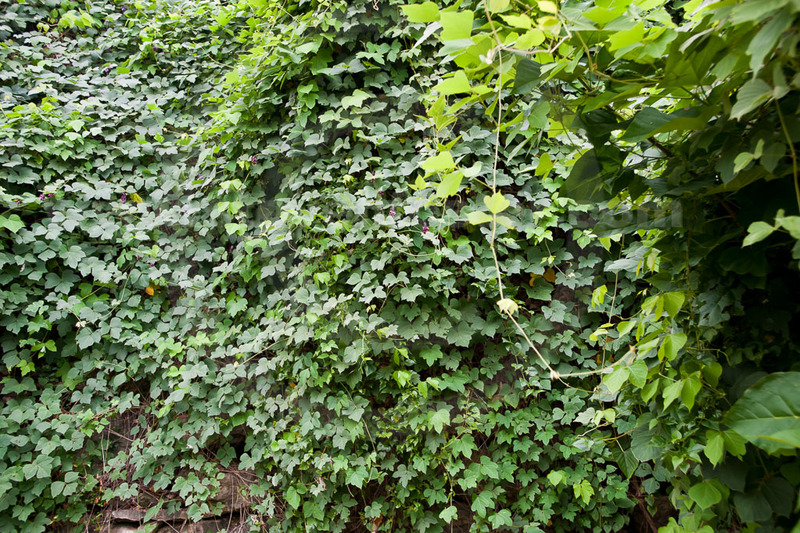 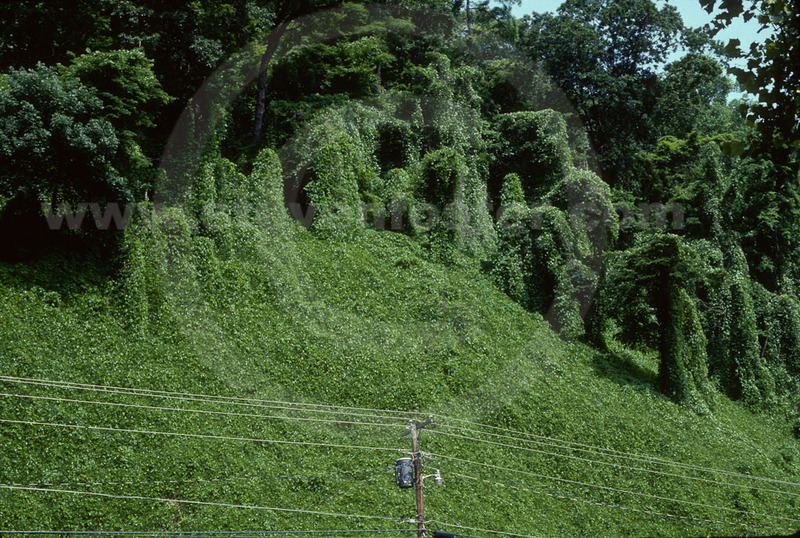 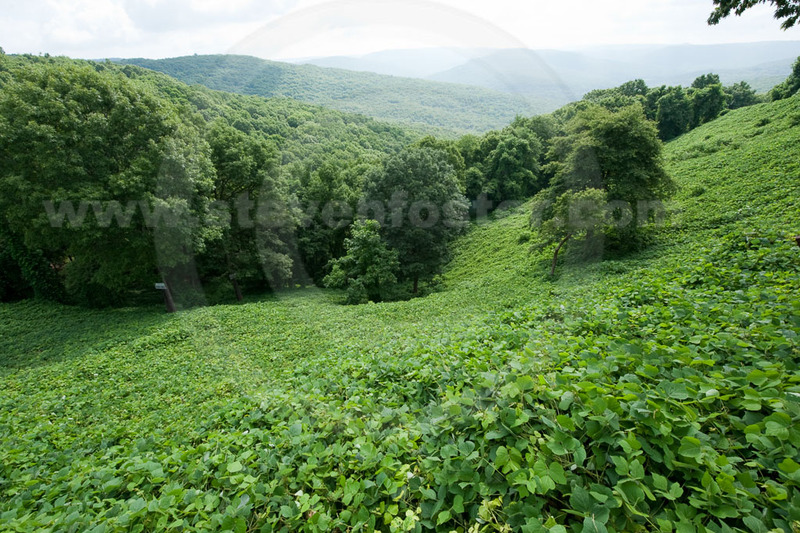 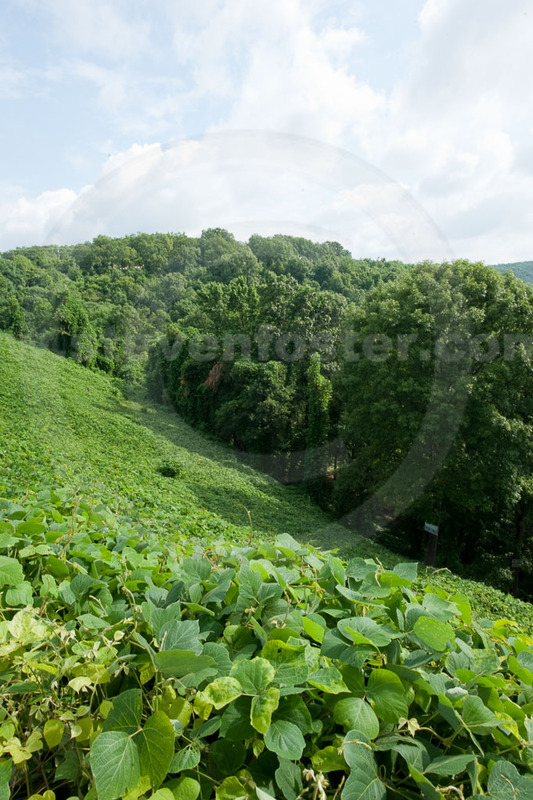 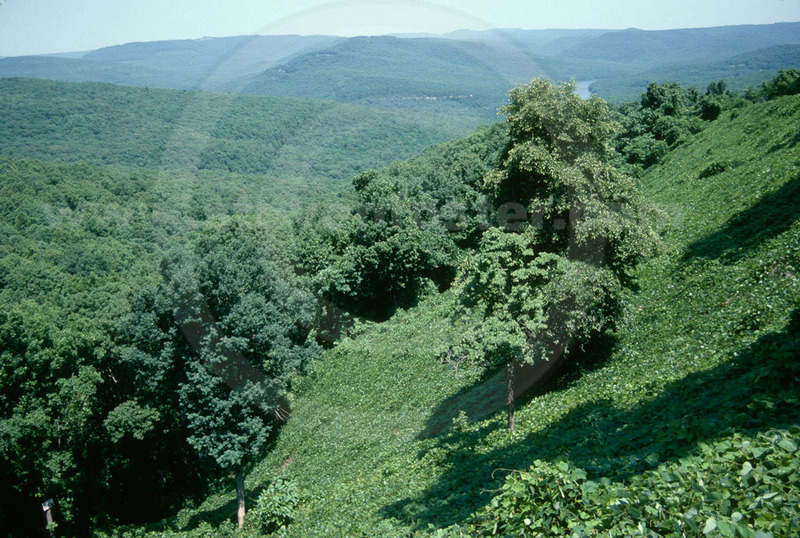 Kudzu is a plant of many uses. 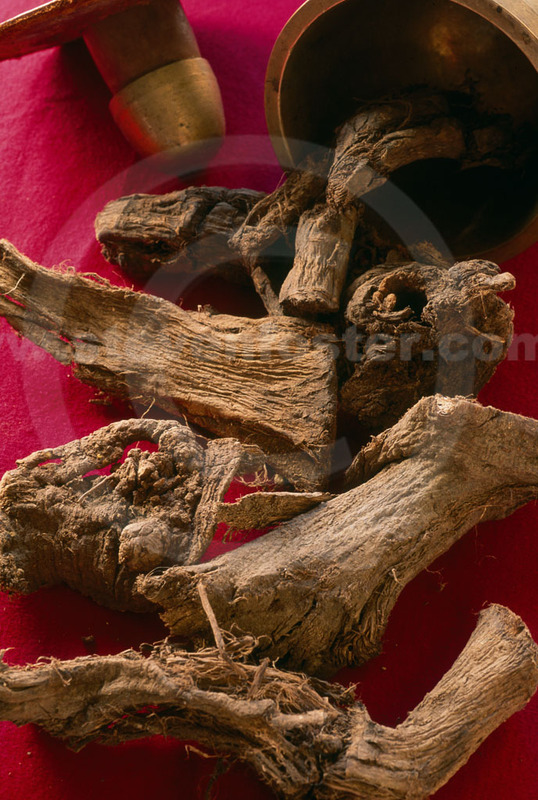 In China, since ancient times the root has been known as ge-gen. Its first mention comes in the ancient herbal of Shen-nong — Shen-nong Ben Cao Jing (2000+ BCE). 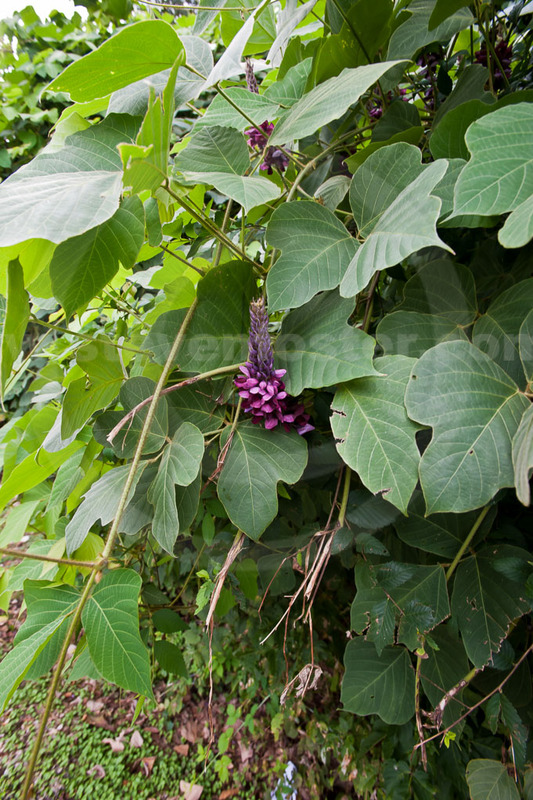 It is used to treat diarrhea and dysentery, and to bring out skin eruptions when a disease is manifest beneath the skin and has yet to reach the surface. 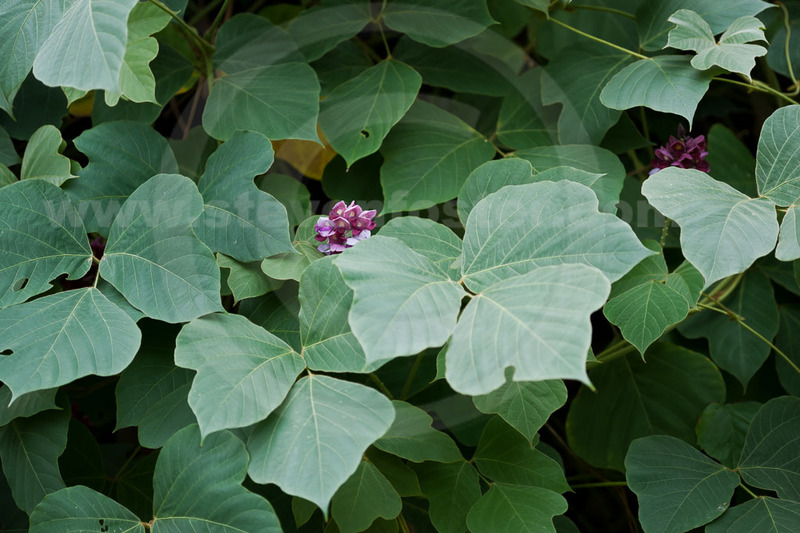 The leaves, flowers, and seeds are also used in Asian traditions.